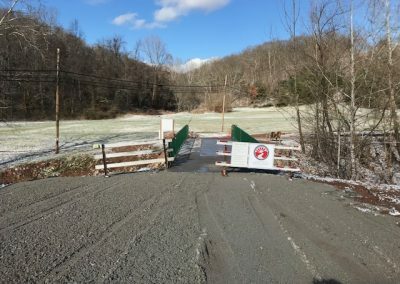 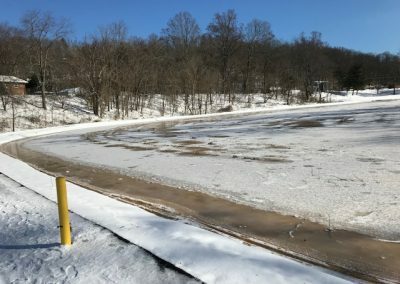 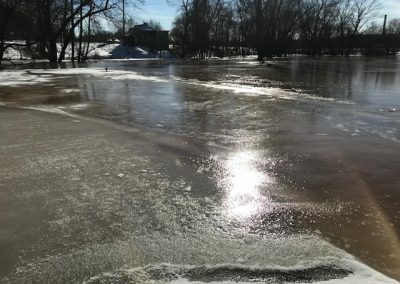 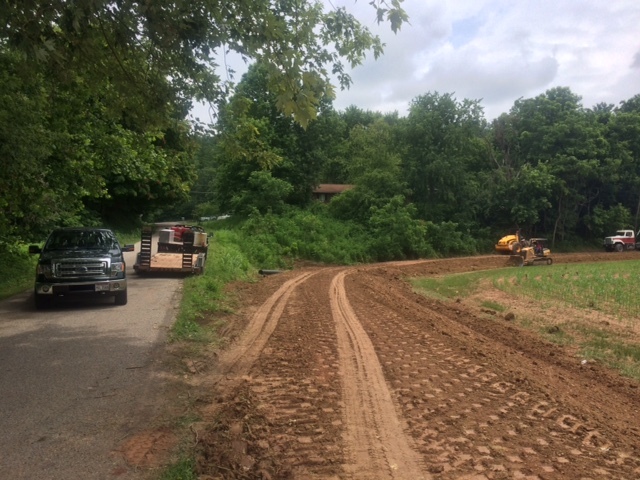 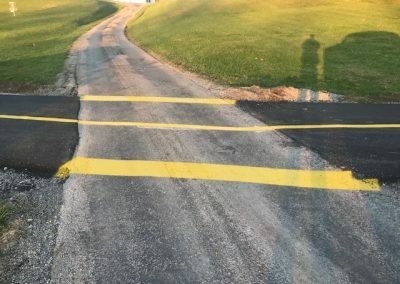 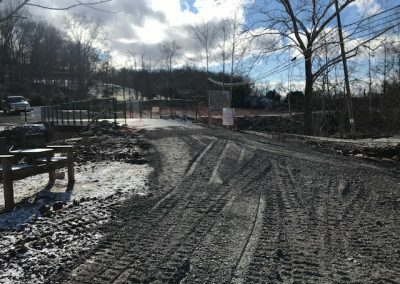 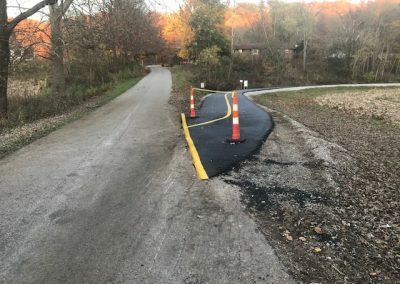 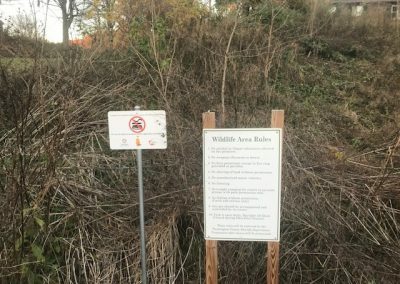 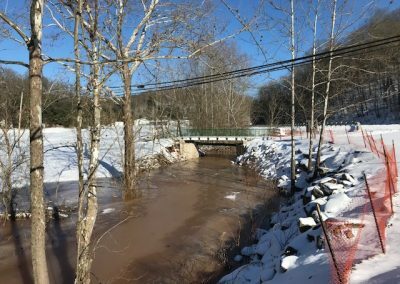 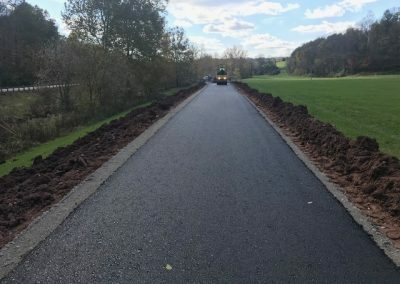 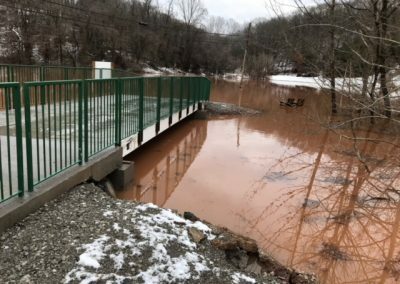 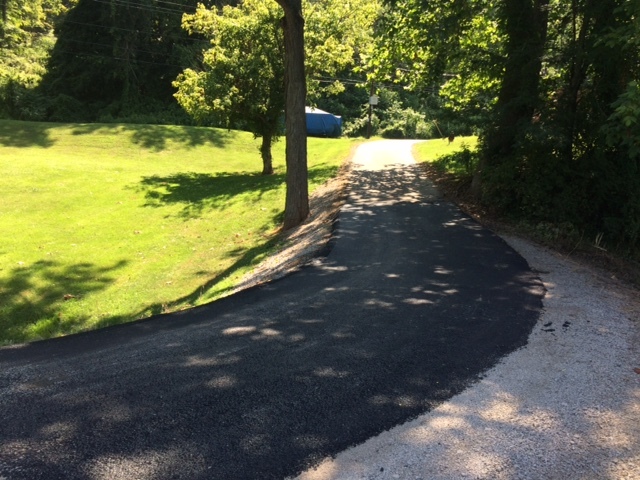 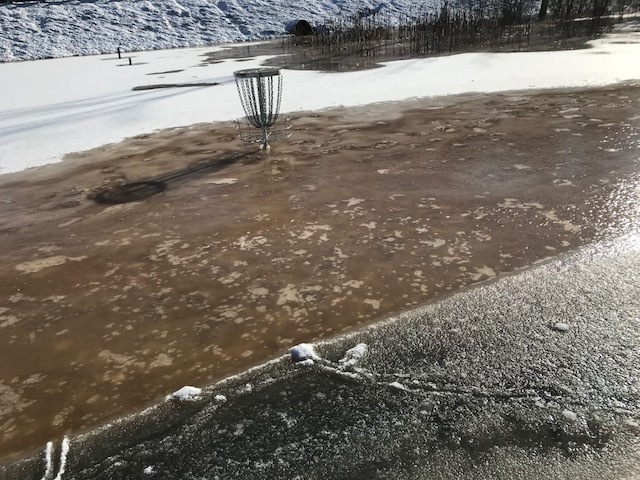 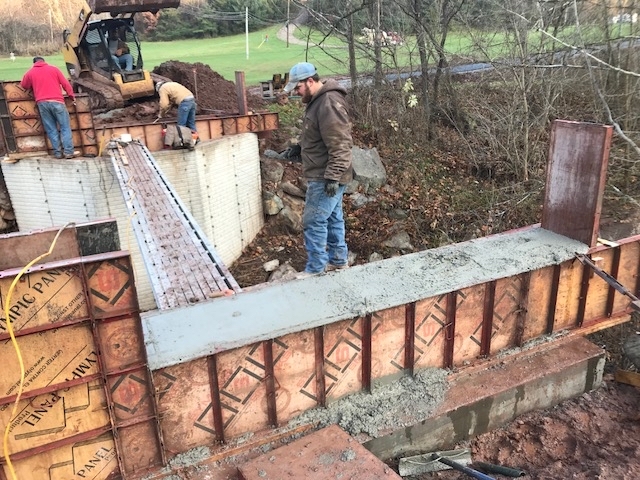 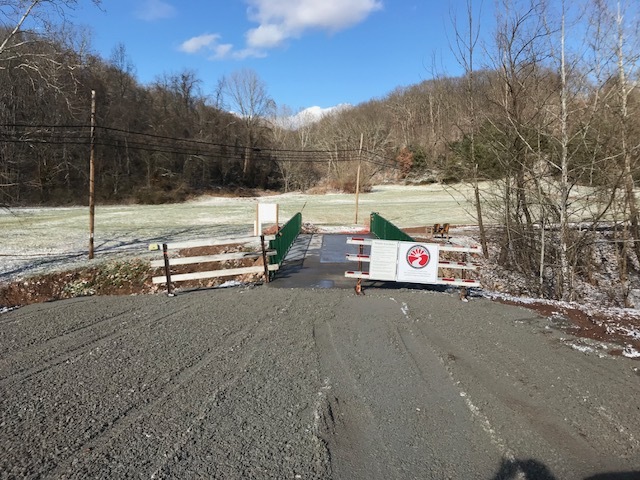 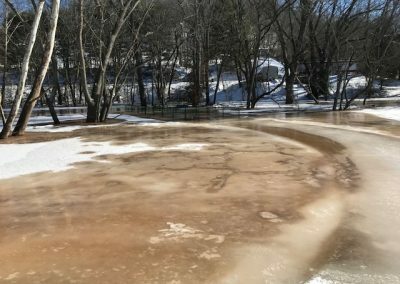 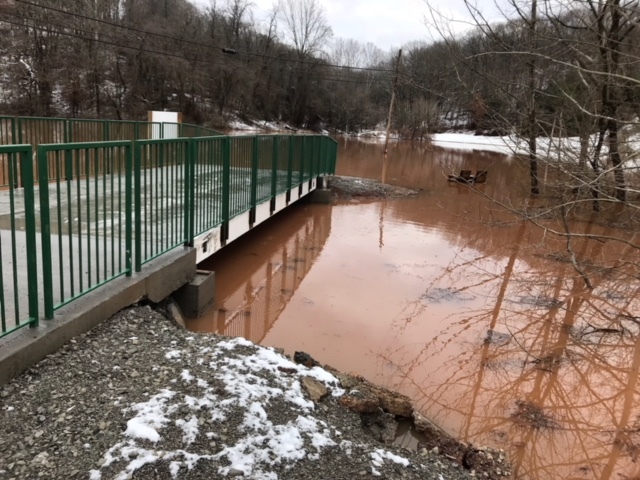 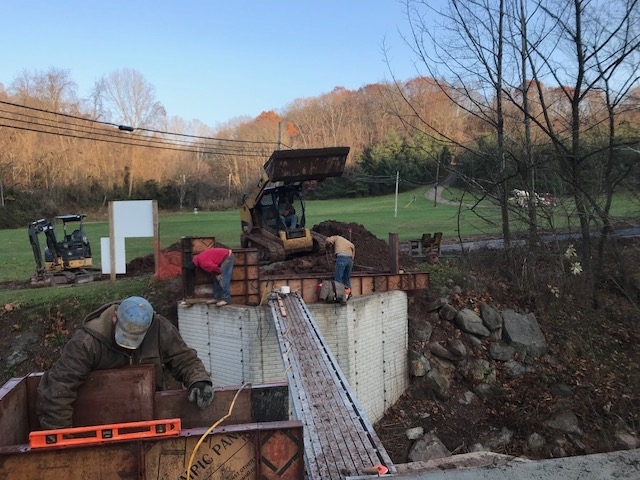 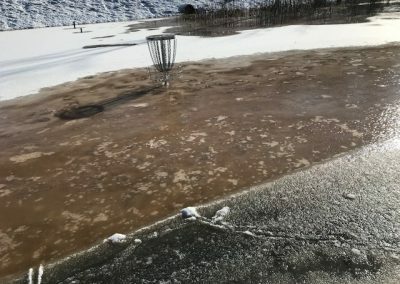 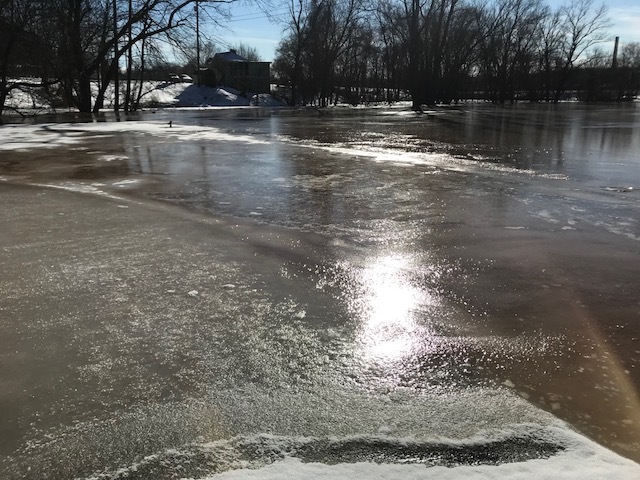 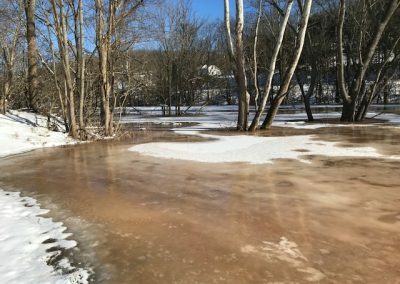 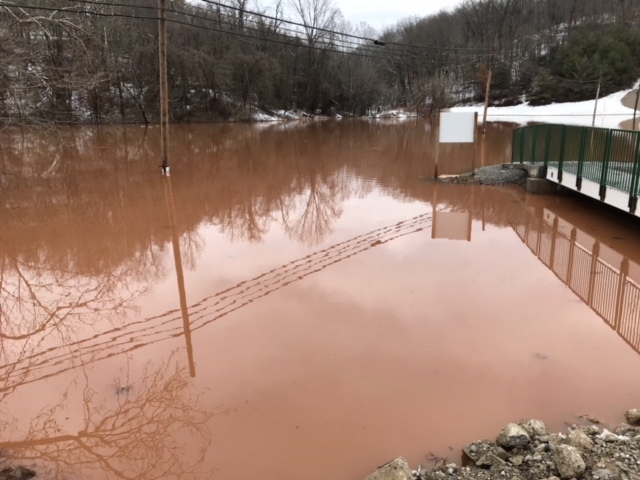 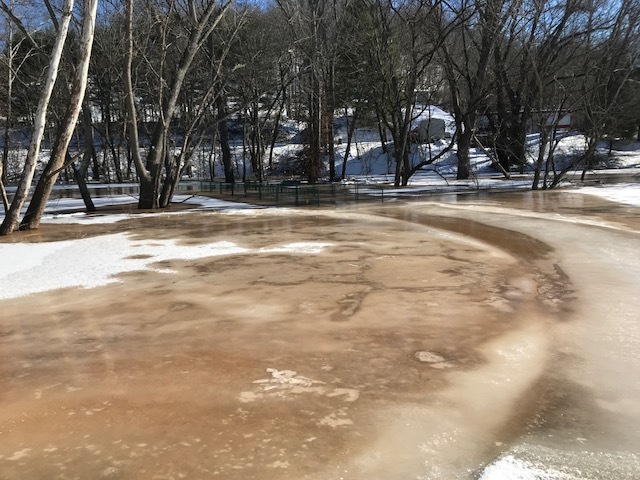 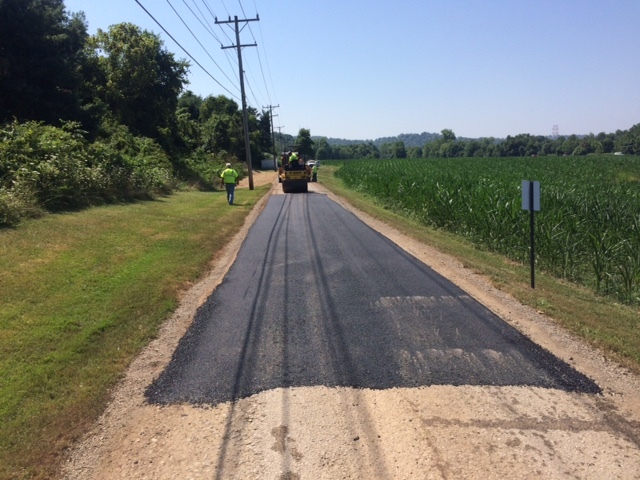 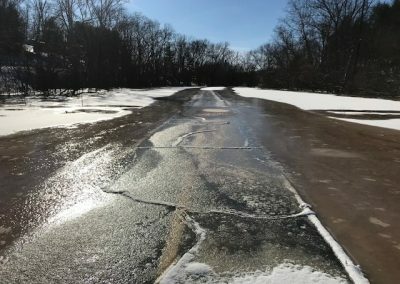 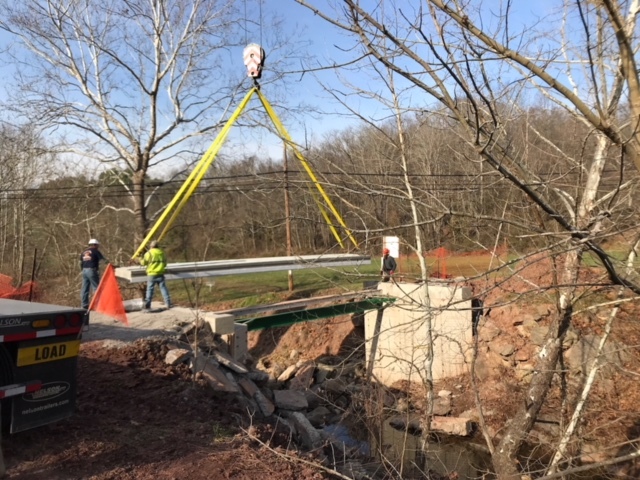 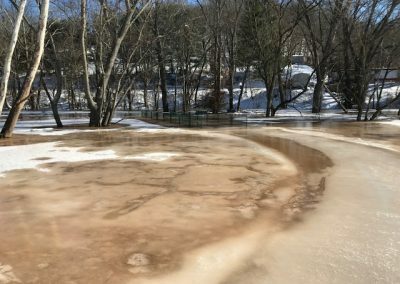 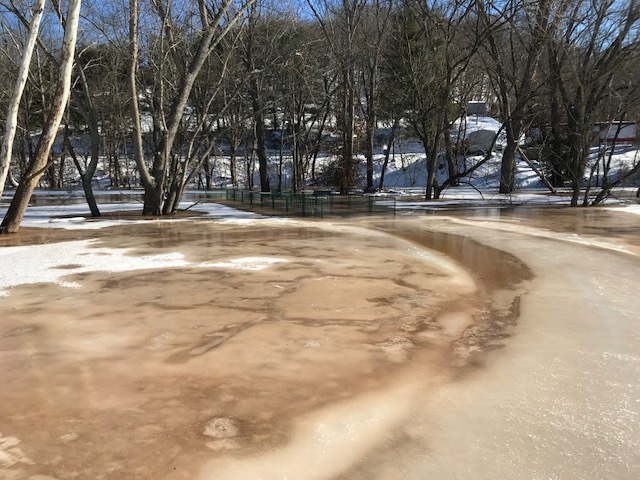 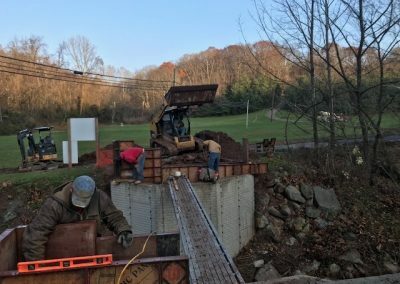 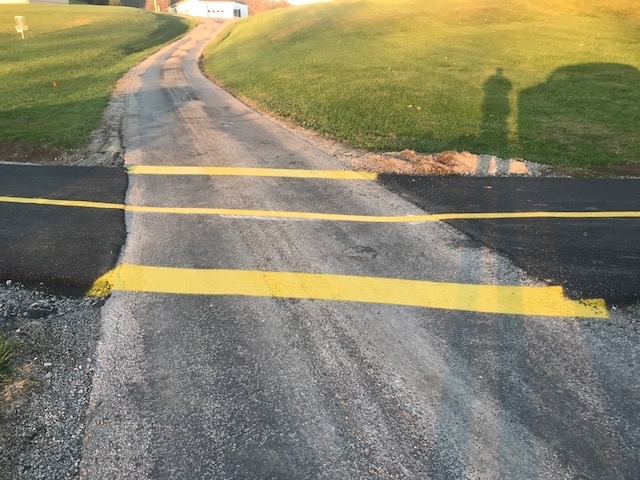 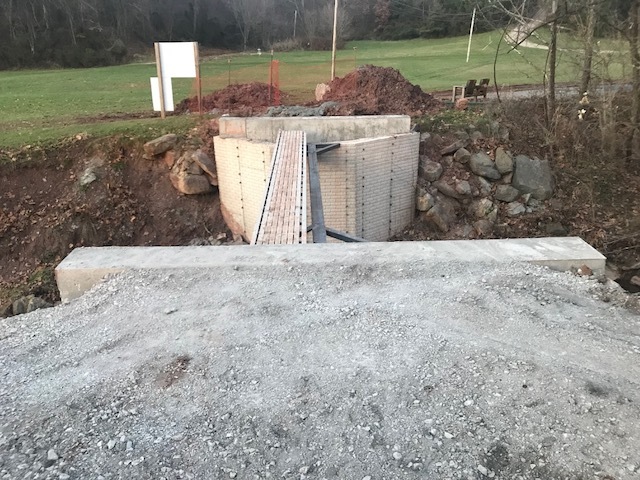 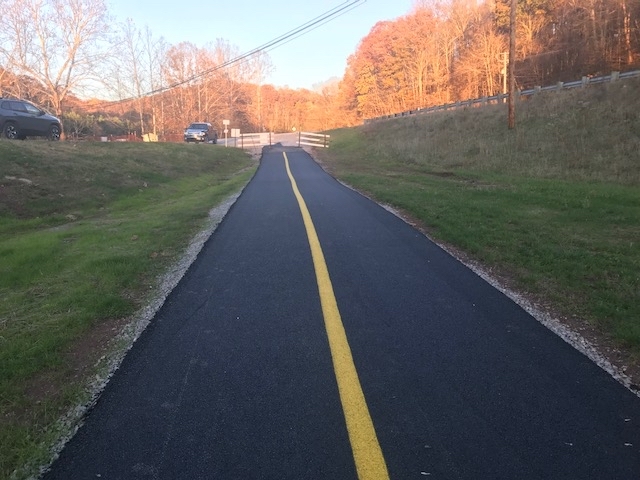 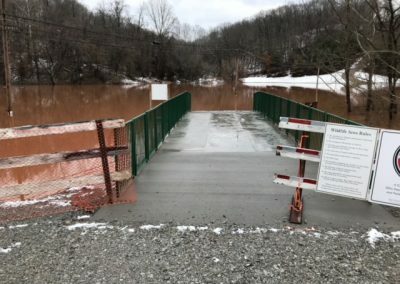 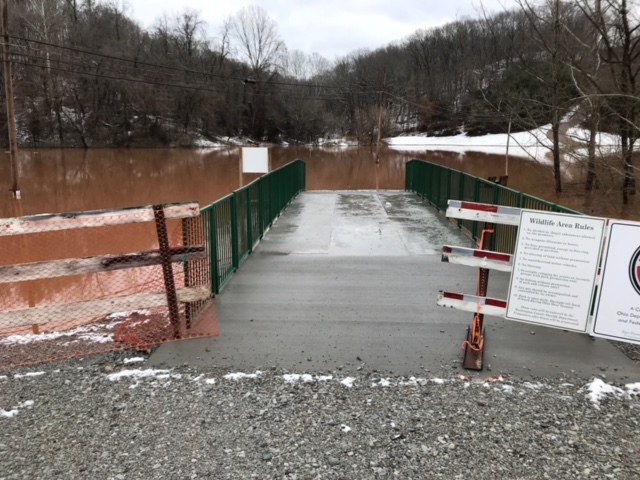 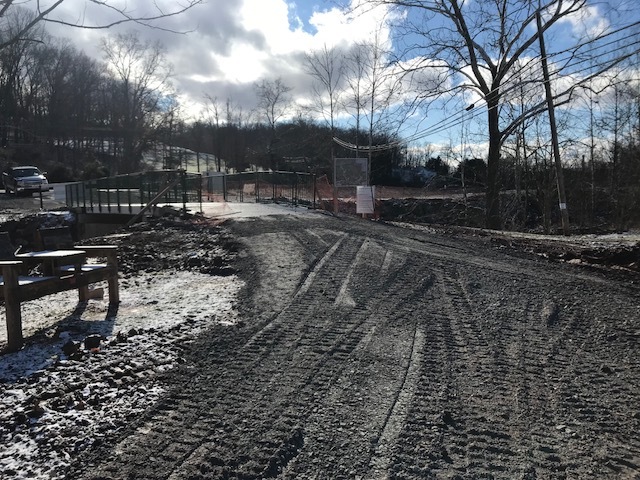 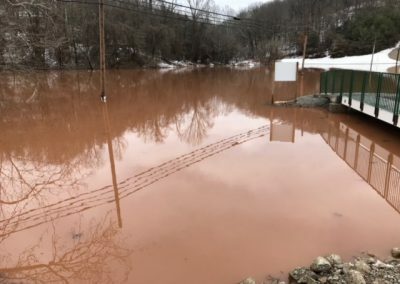 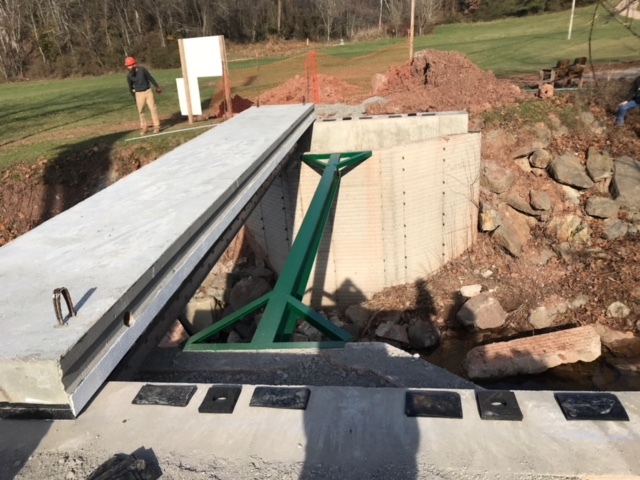 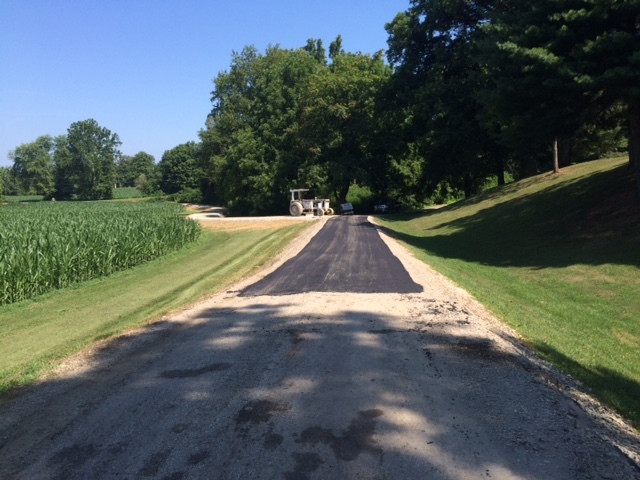 After a harsh winter and periods of flooding, the Trail was completed in spring/summer of 2018. 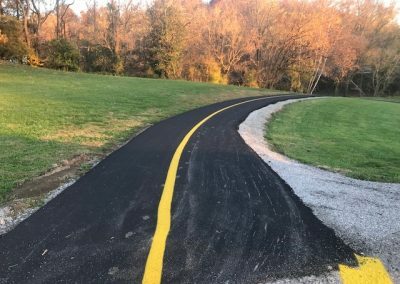 The Trail is 10 feet wide, wide enough to accommodate walkers, runners, bicyclists, strollers and such quite comfortably. The West bridge is the same width as the trail, but the east bridge is 12 feet wide. 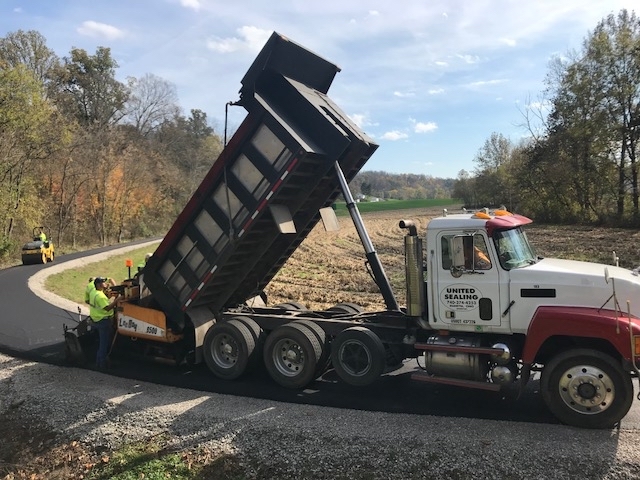 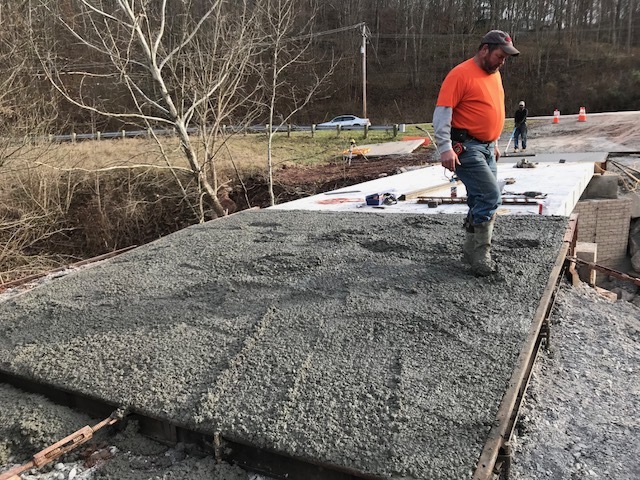 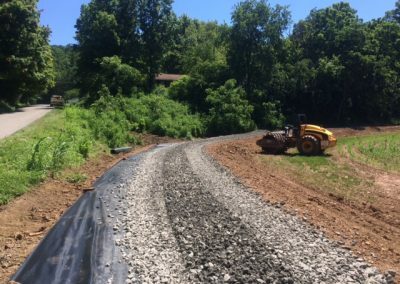 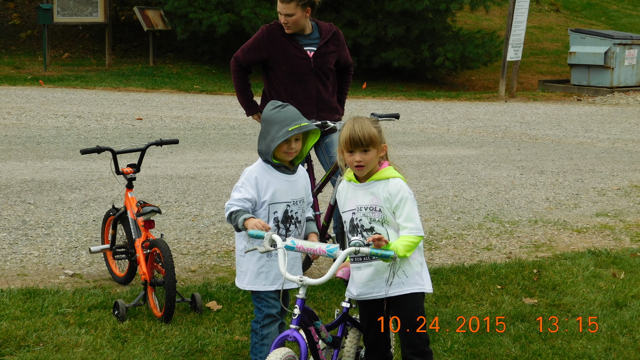 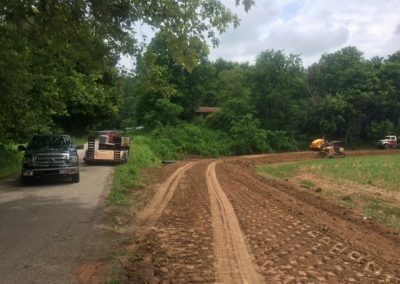 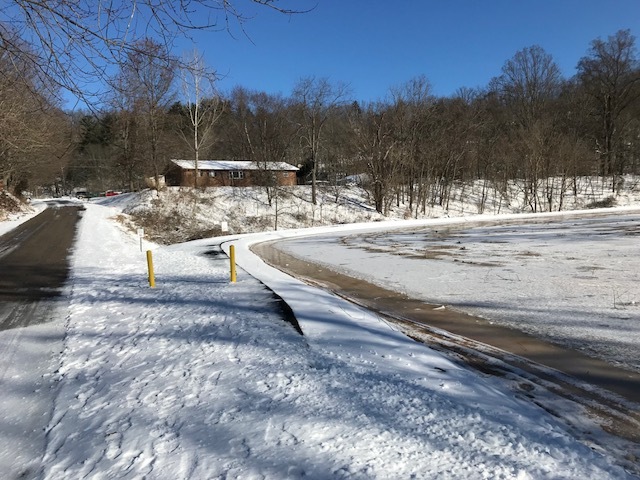 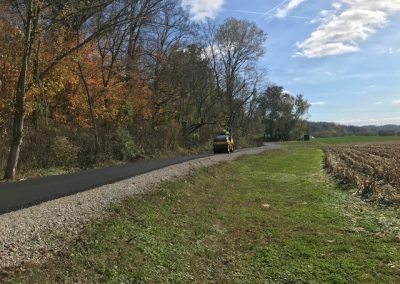 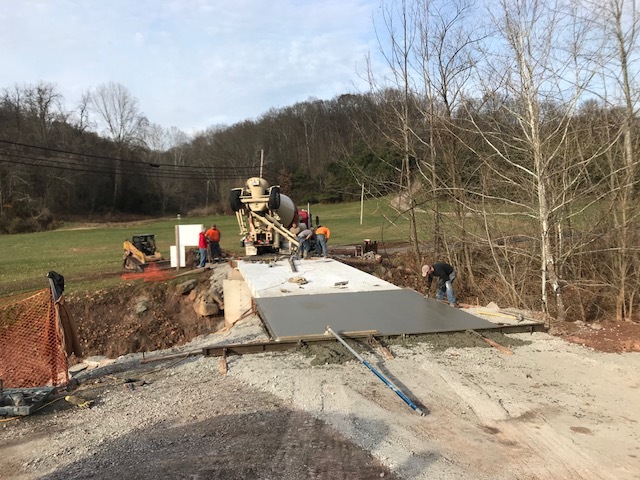 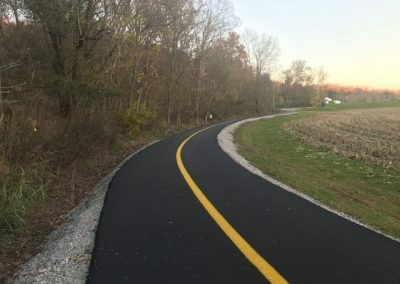 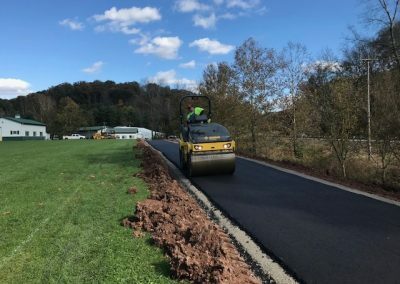 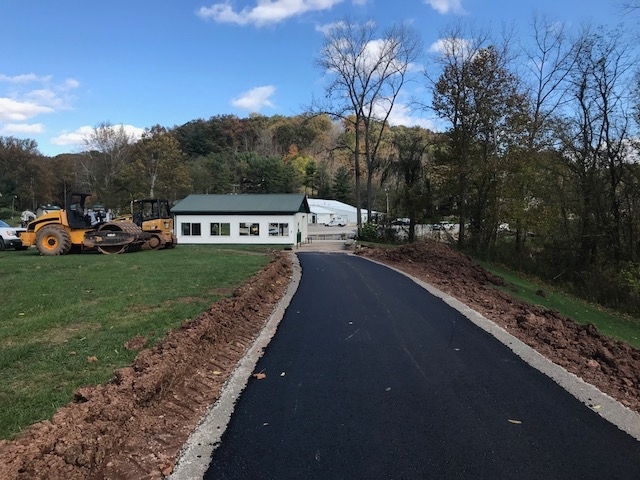 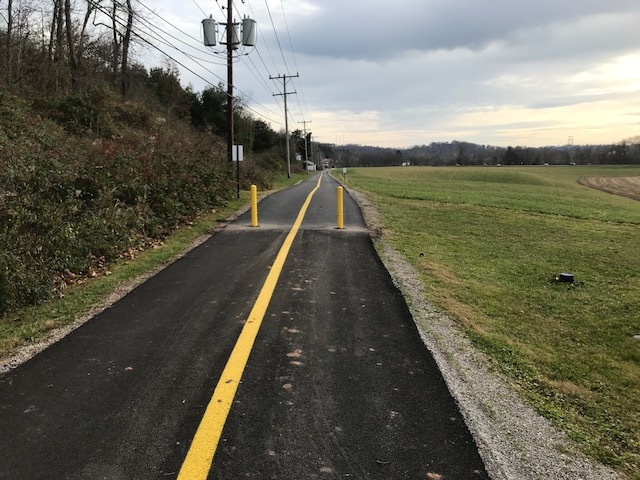 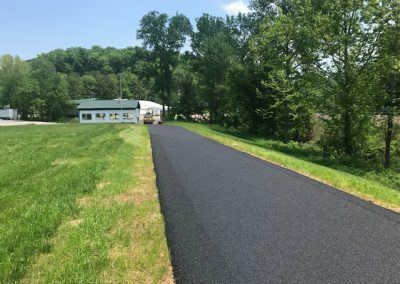 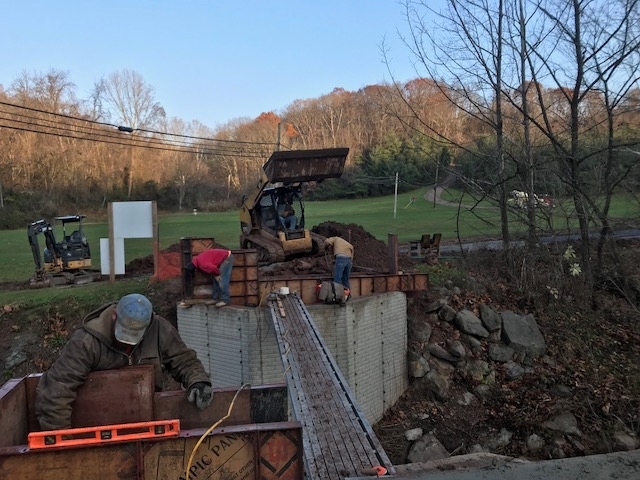 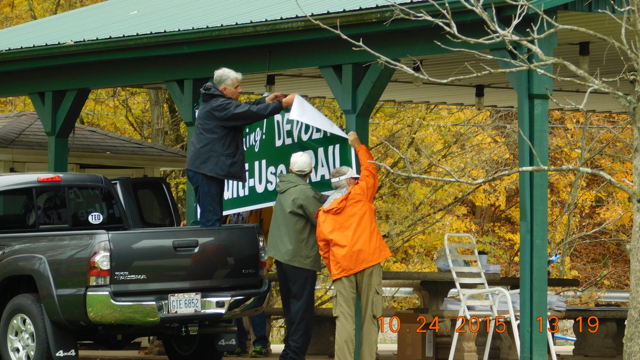 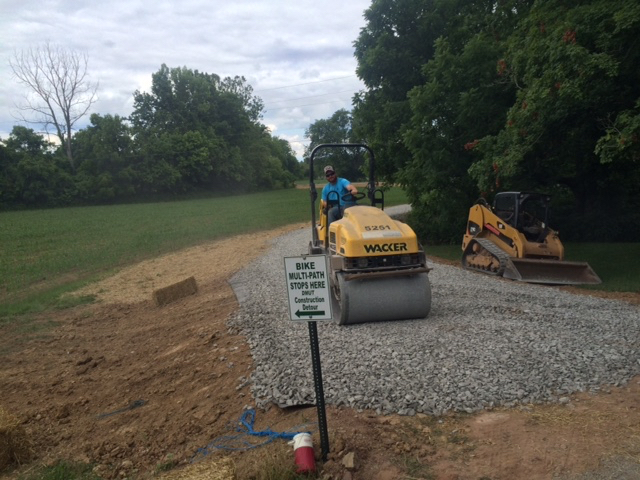 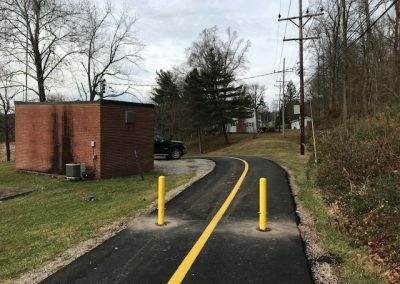 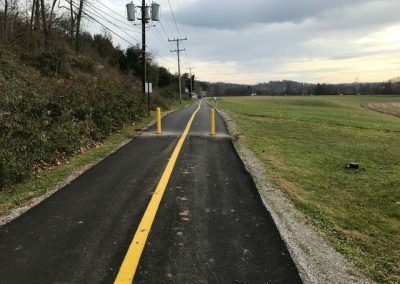 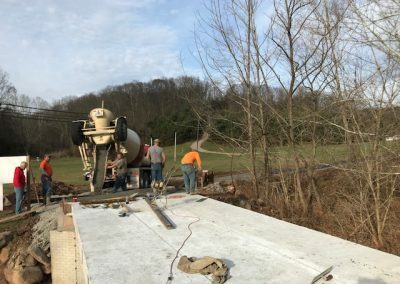 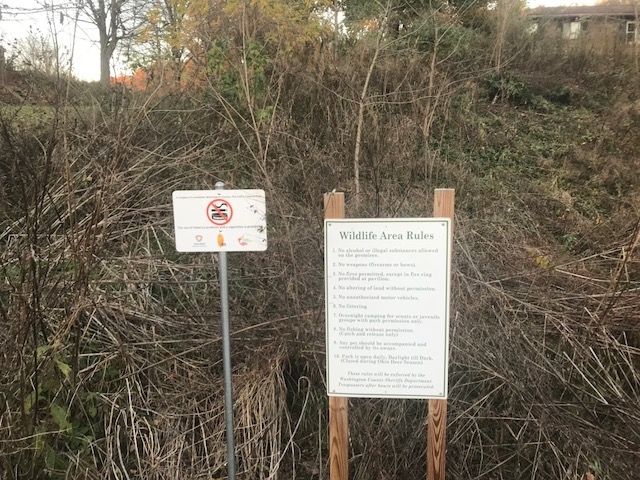 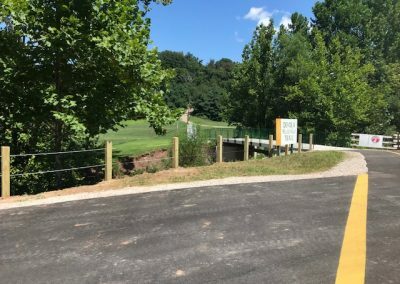 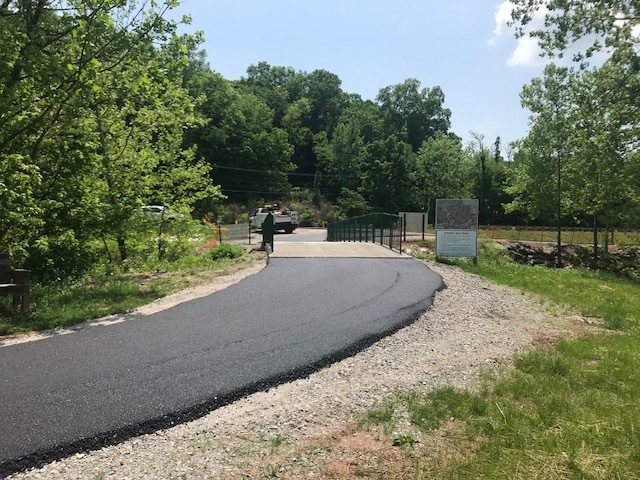 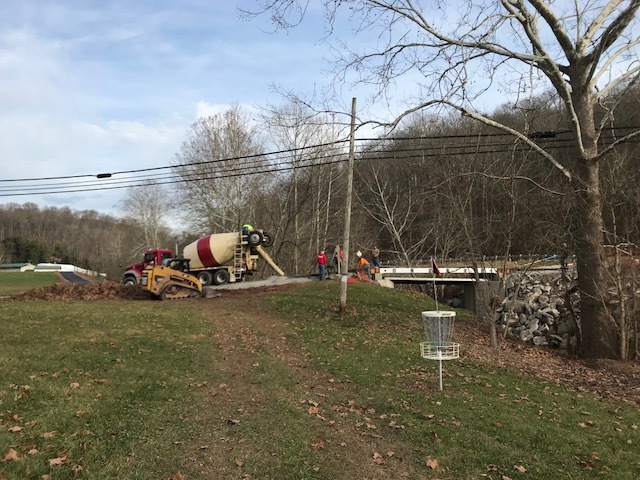 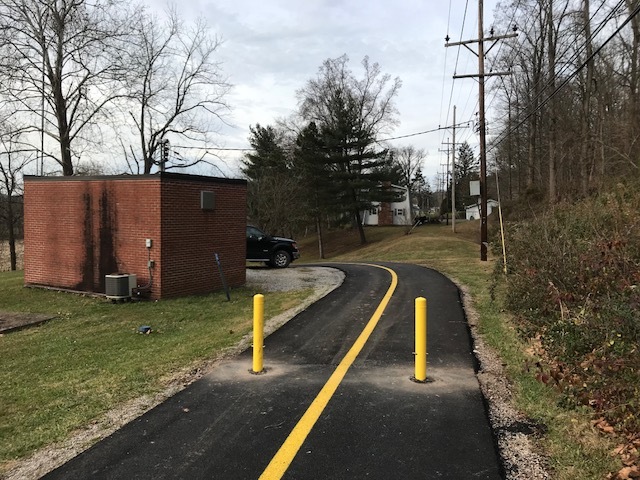 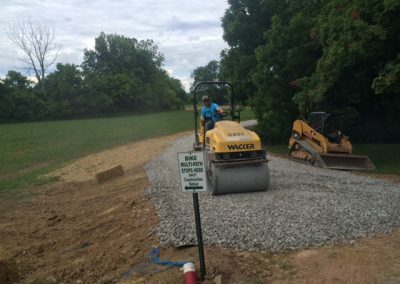 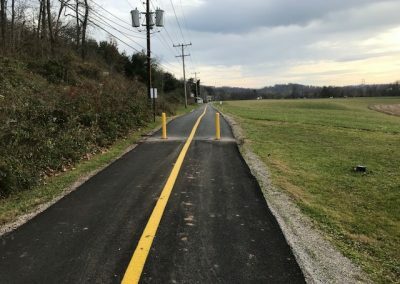 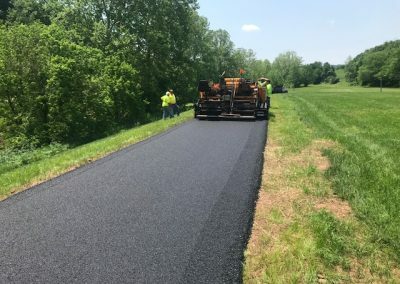 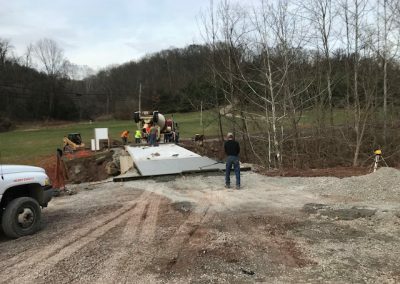 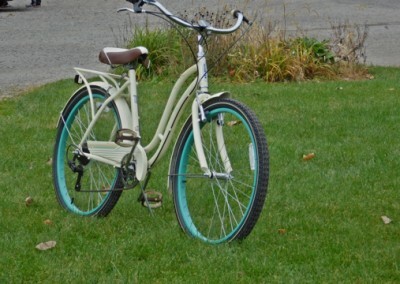 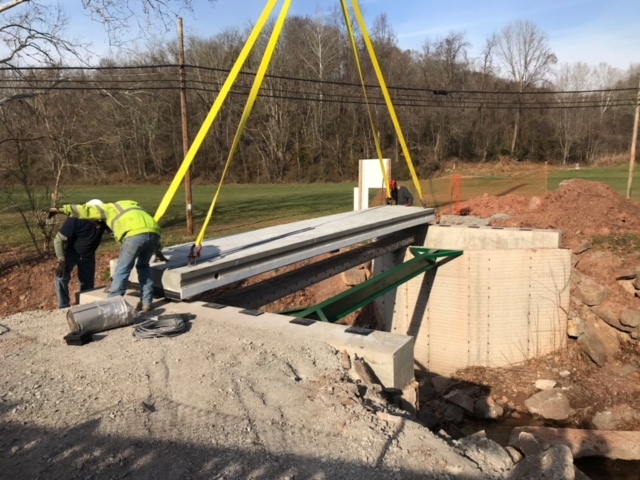 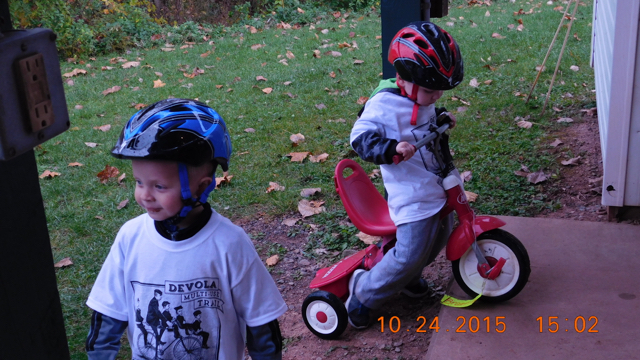 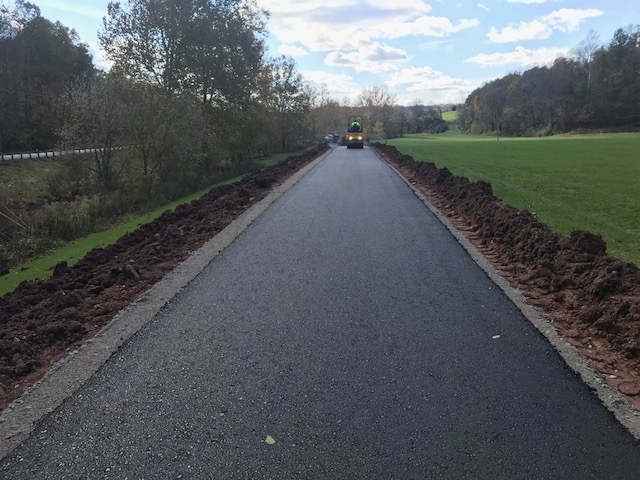 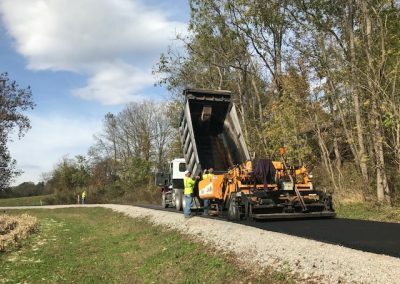 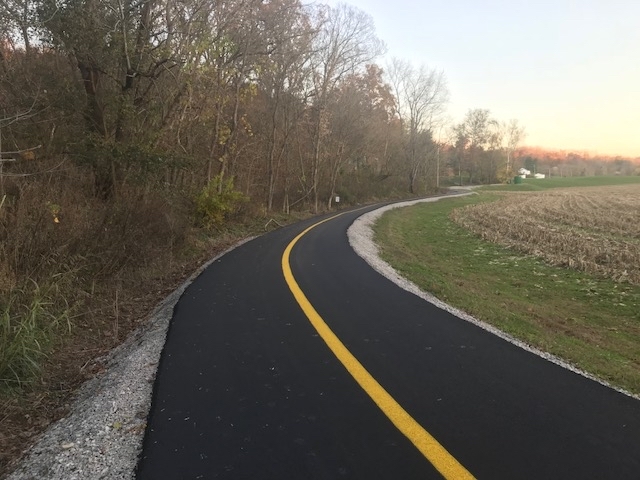 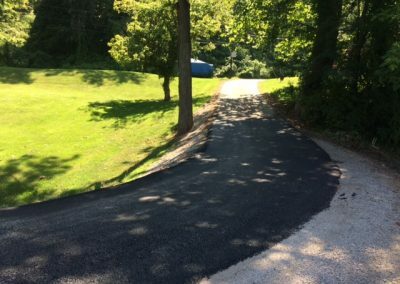 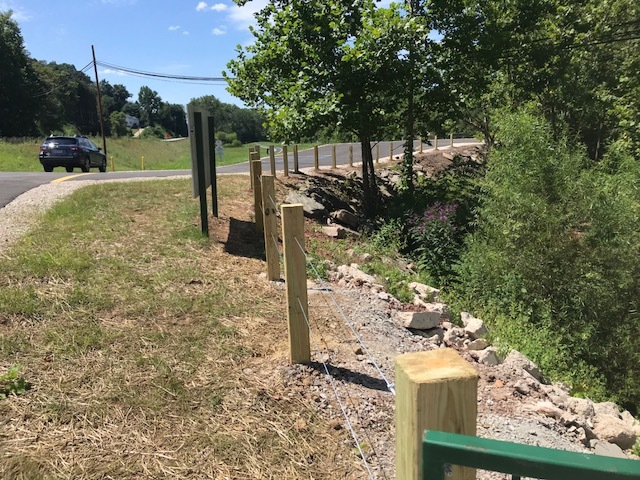 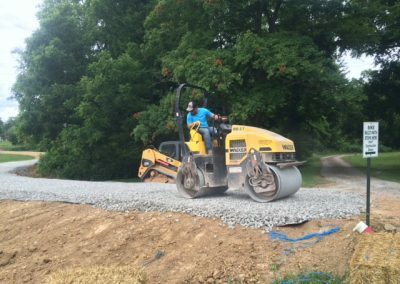 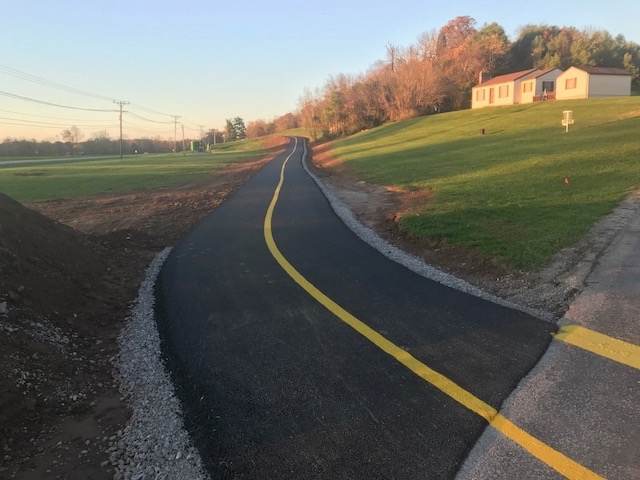 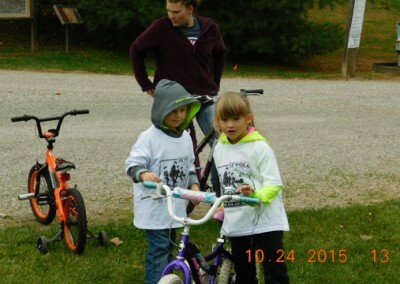 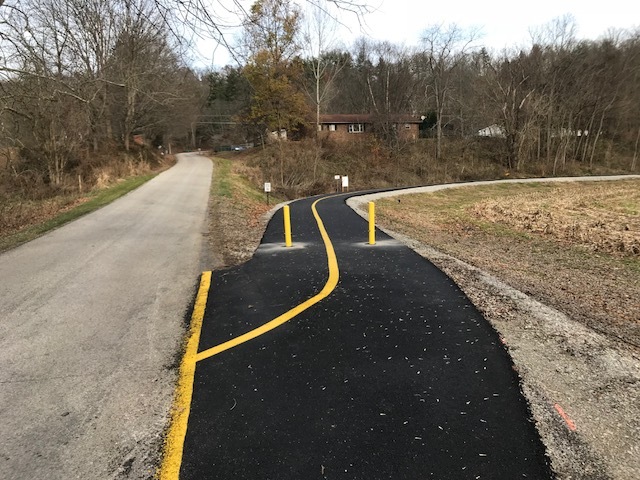 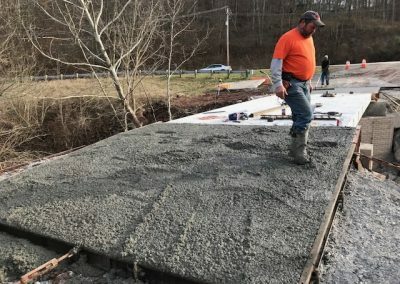 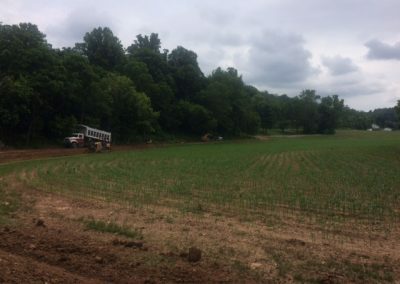 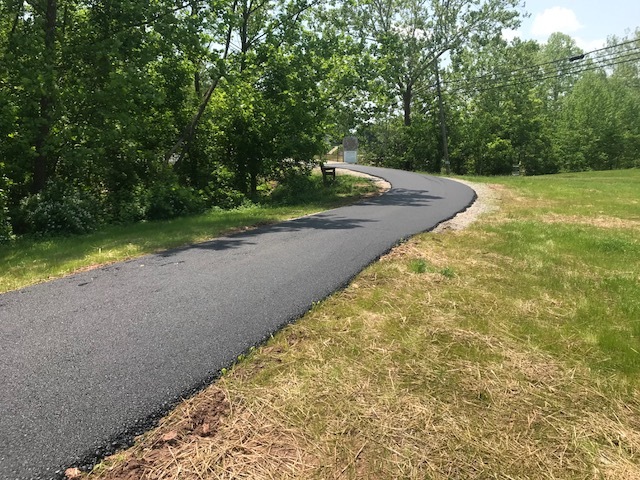 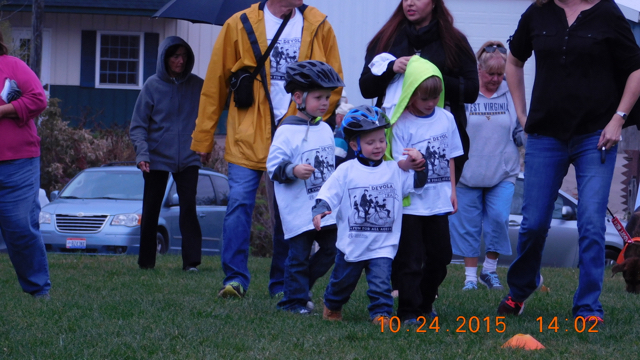 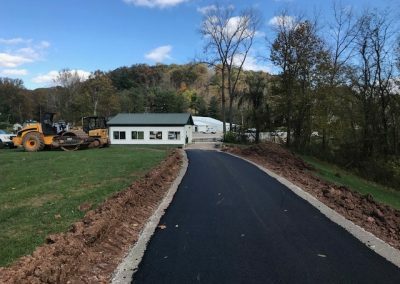 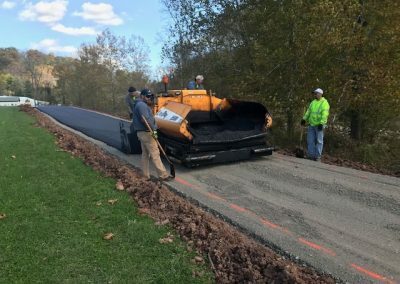 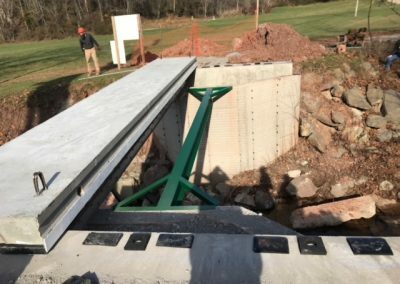 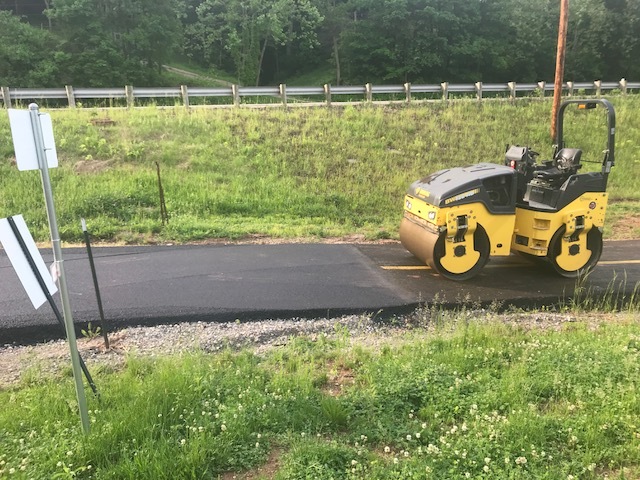 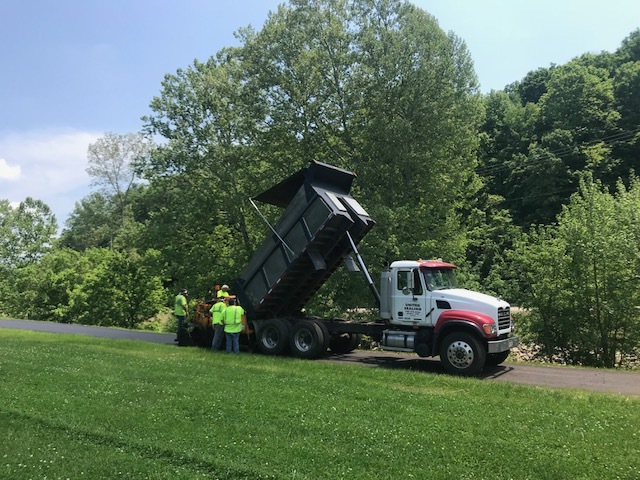 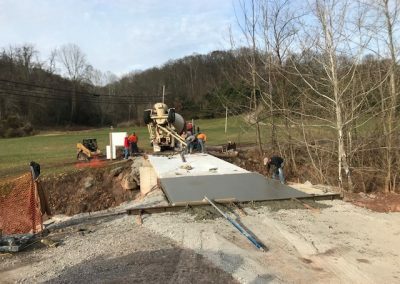 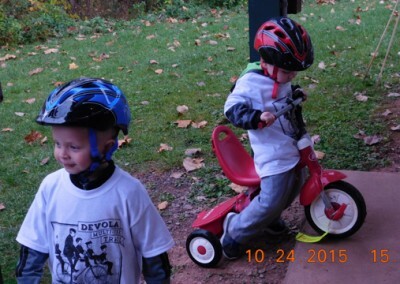 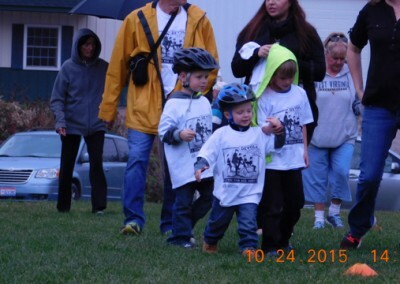 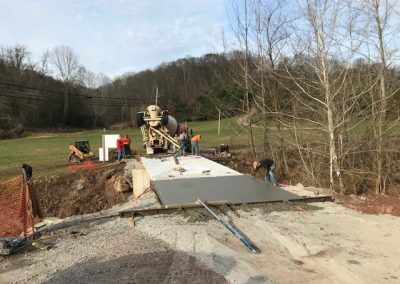 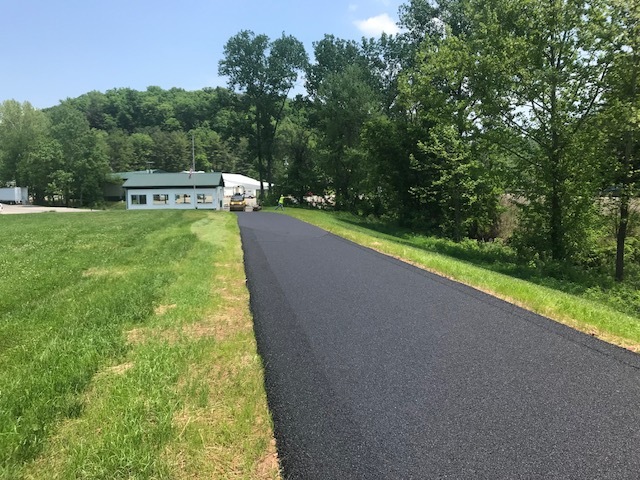 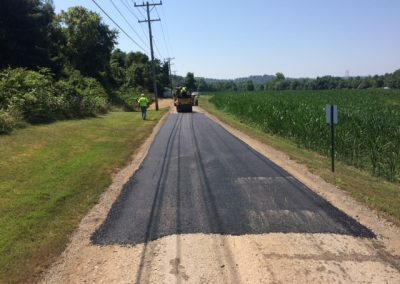 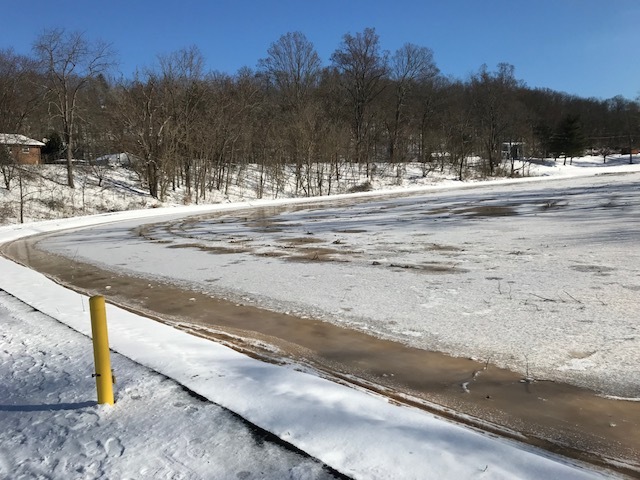 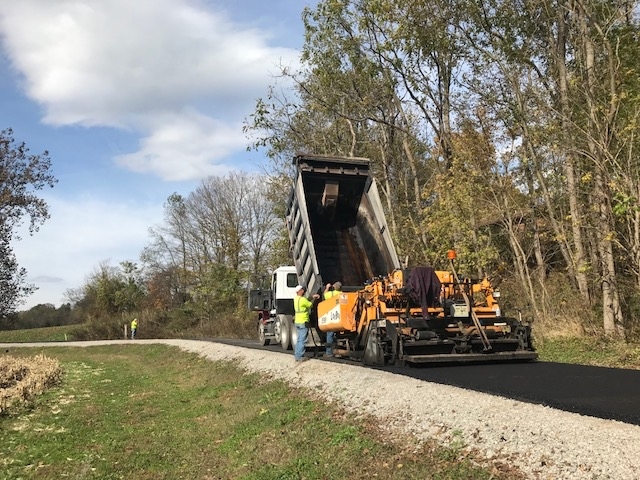 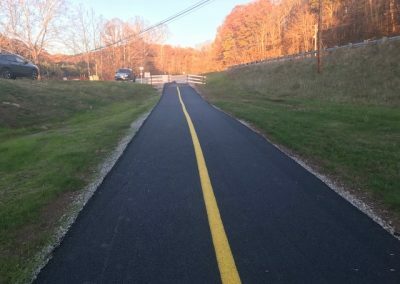 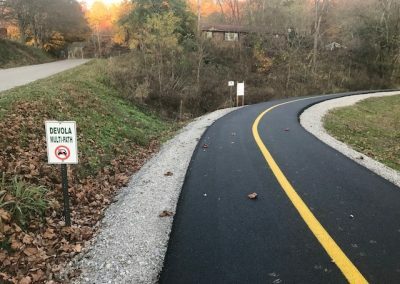 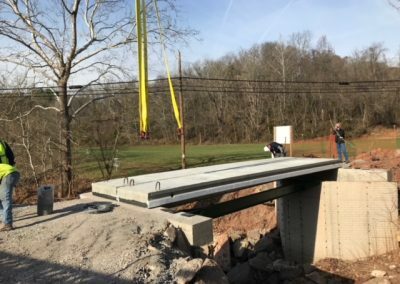 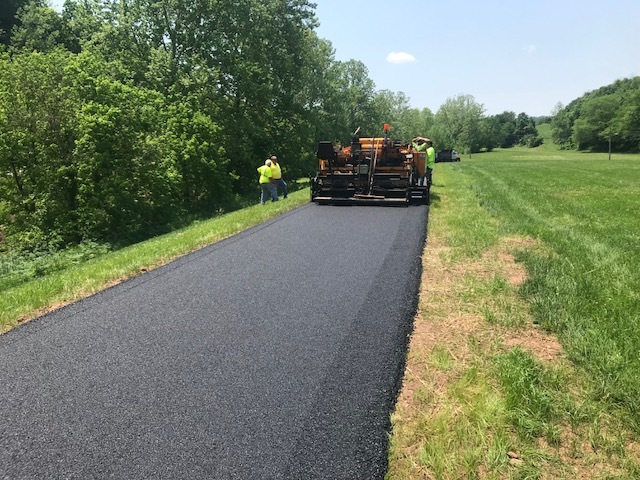 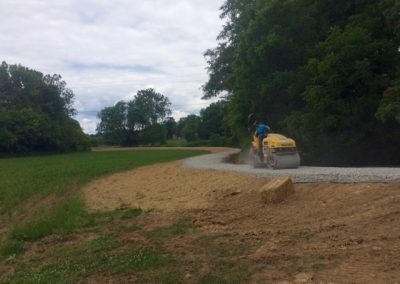 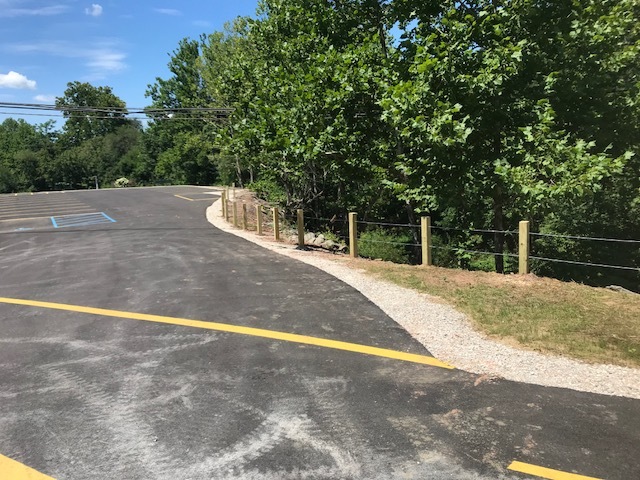 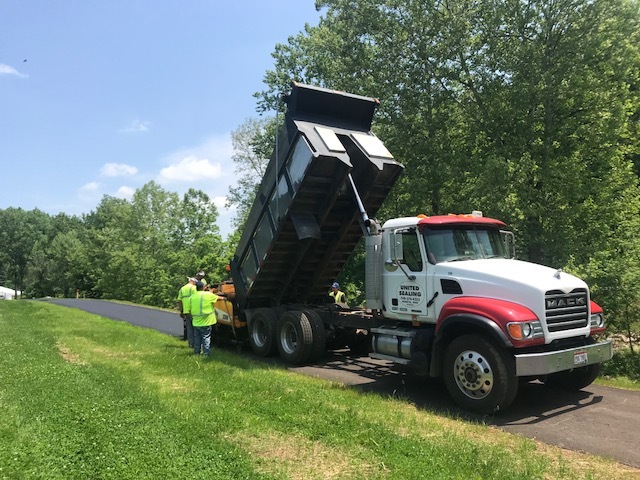 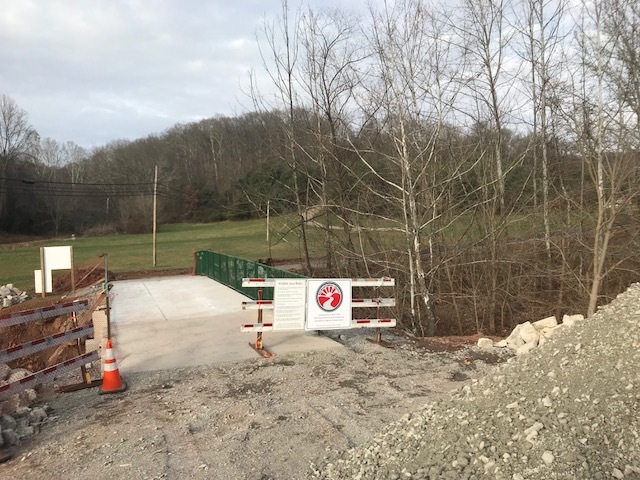 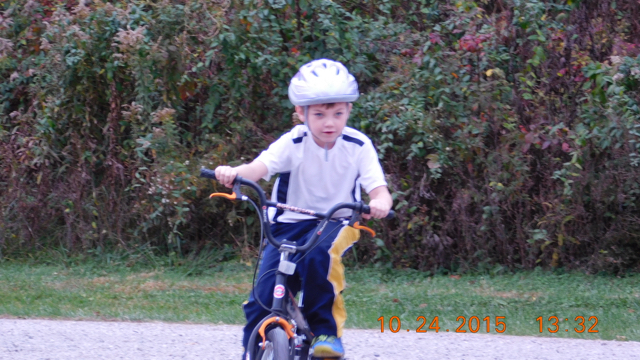 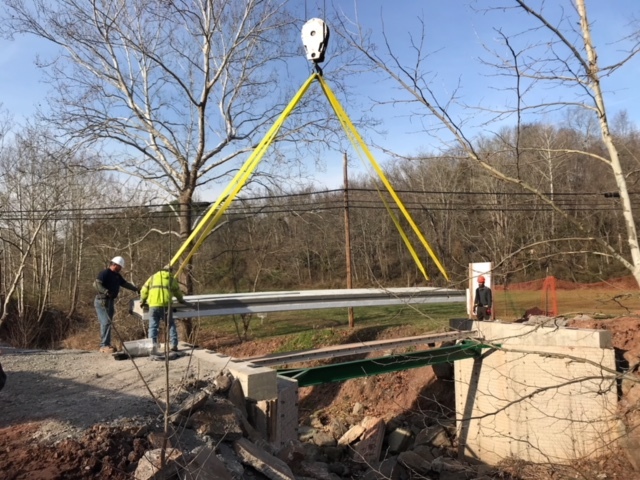 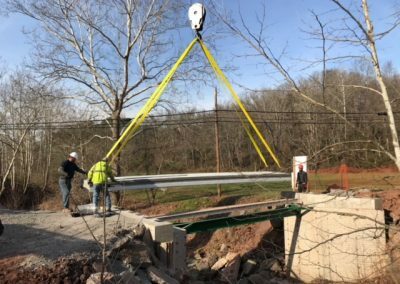 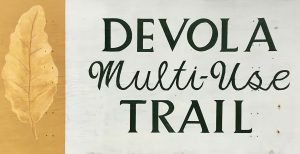 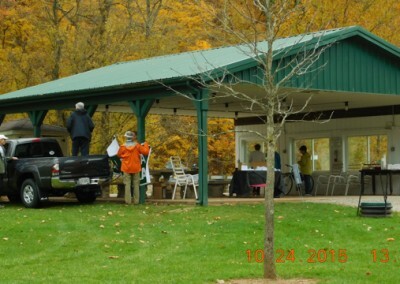 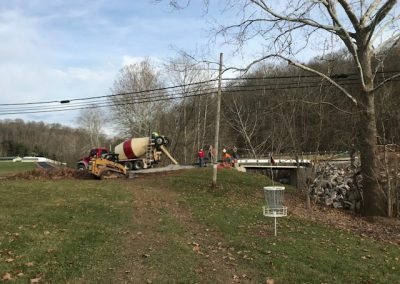 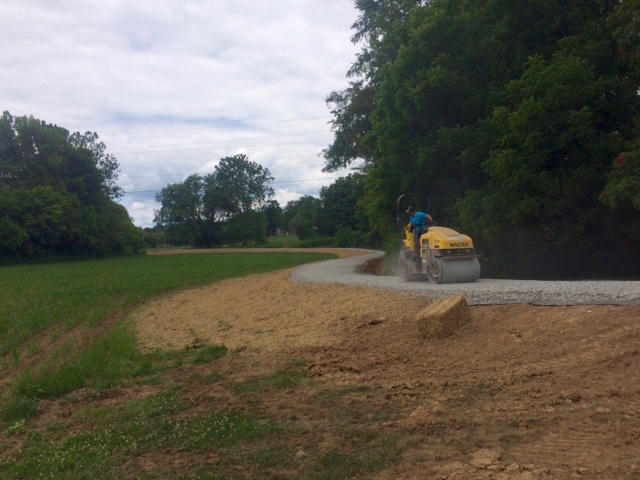 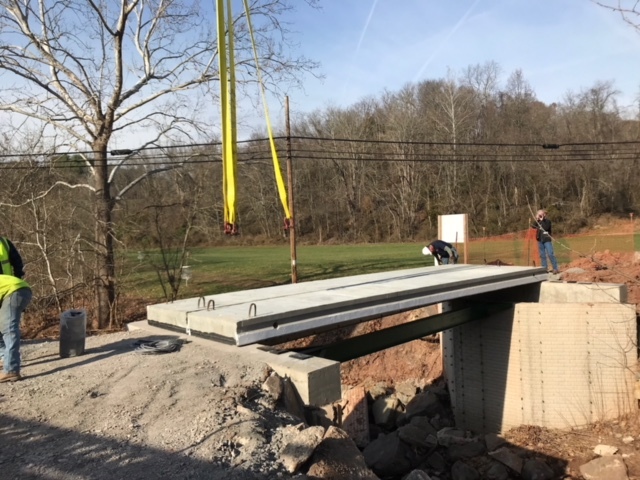 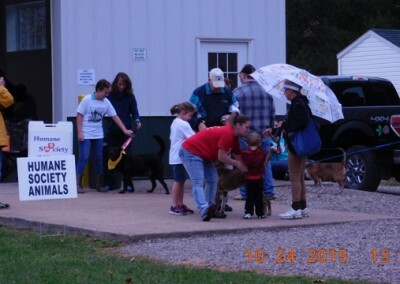 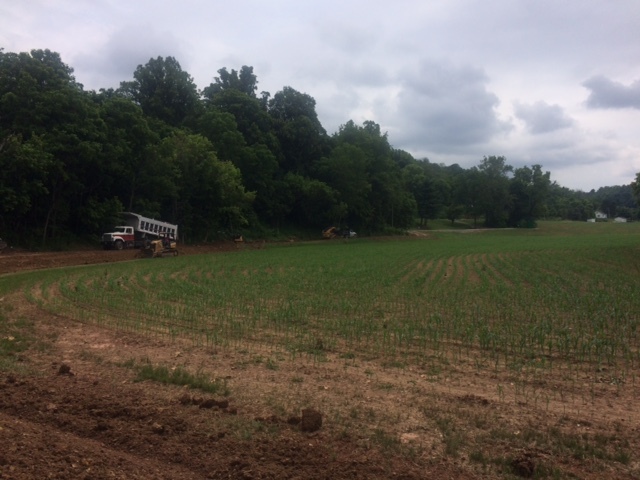 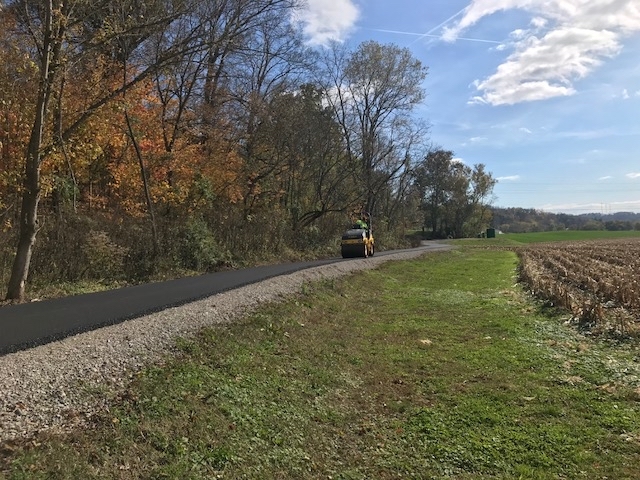 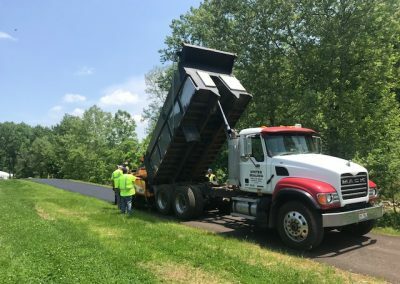 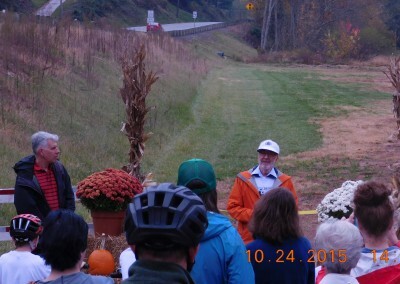 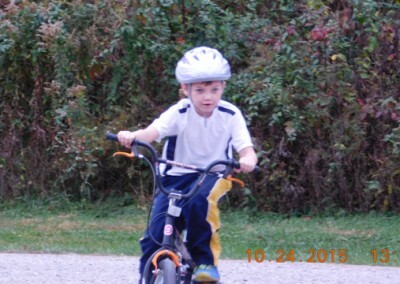 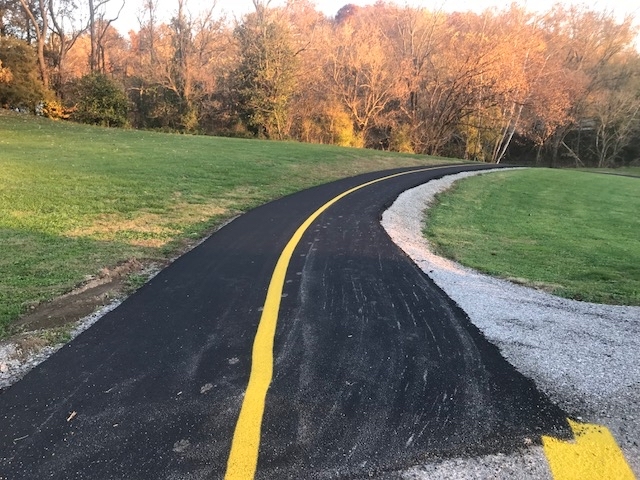 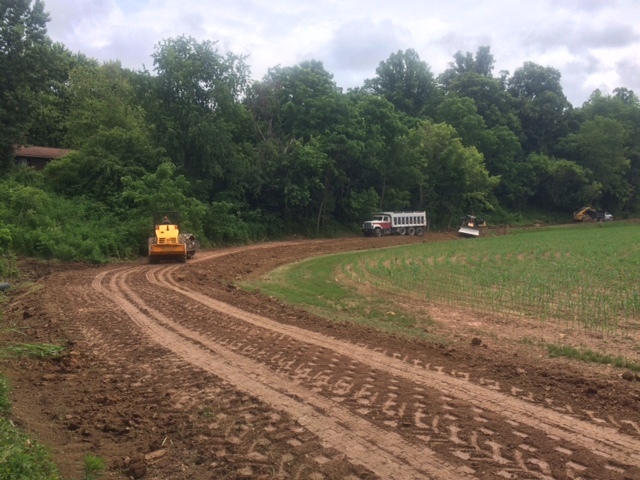 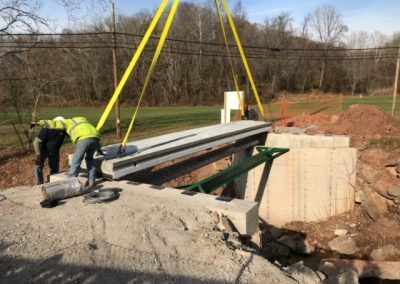 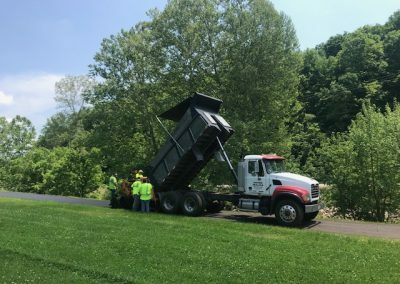 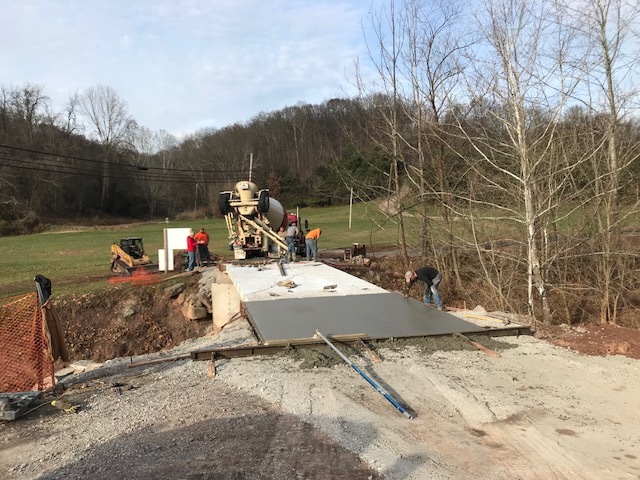 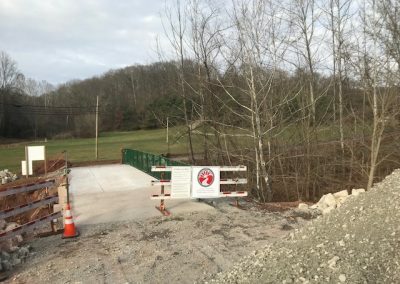 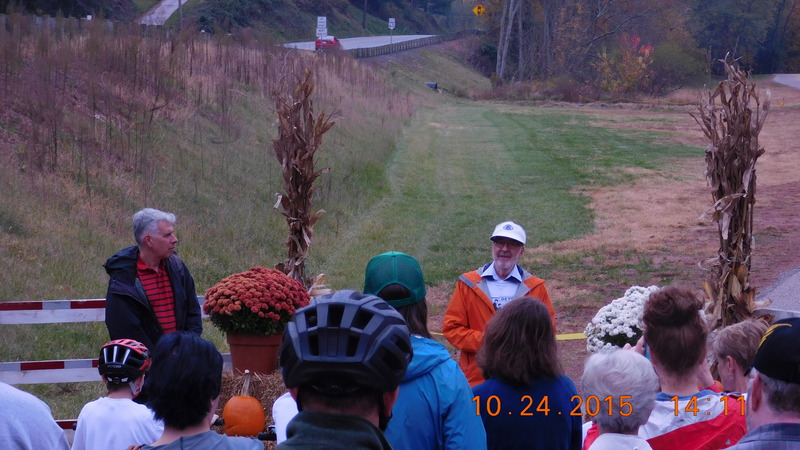 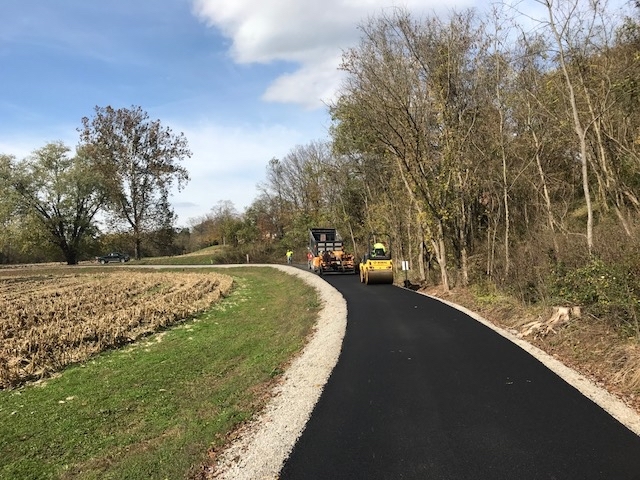 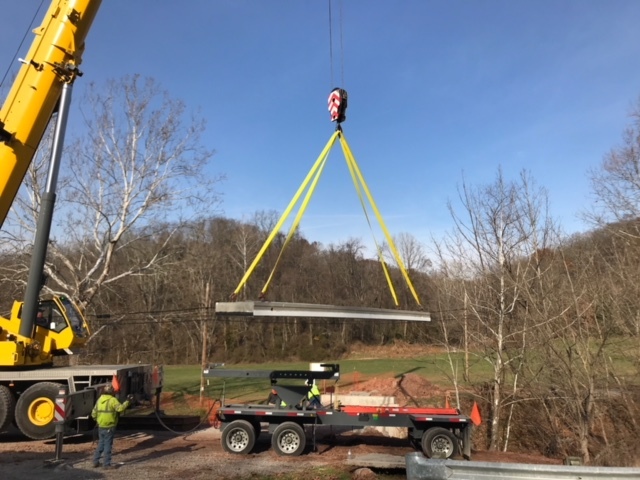 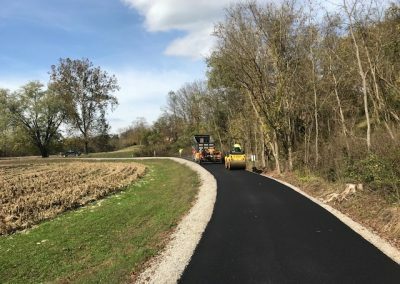 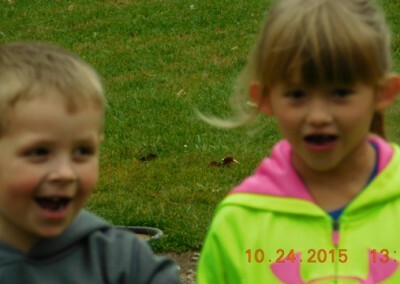 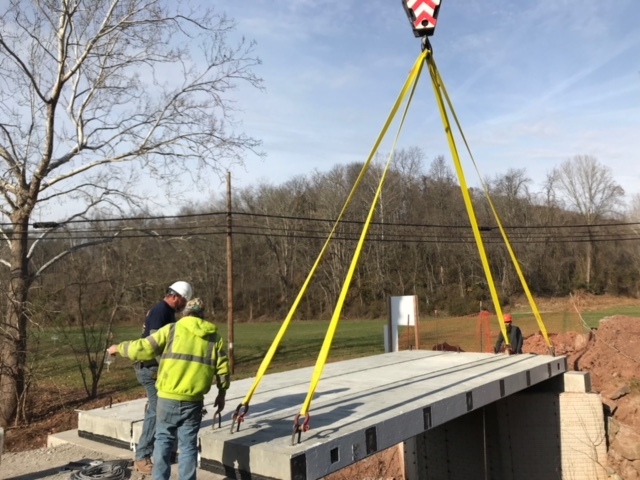 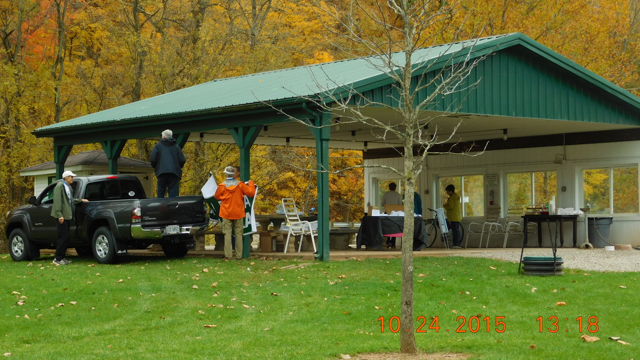 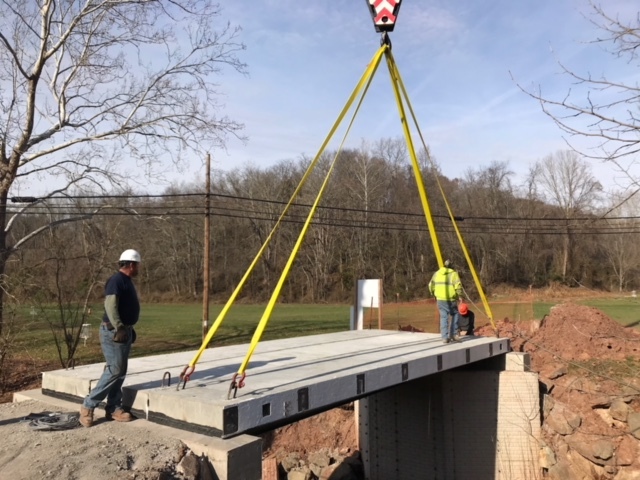 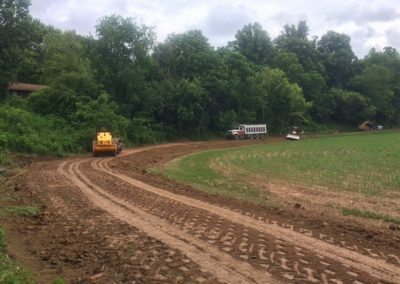 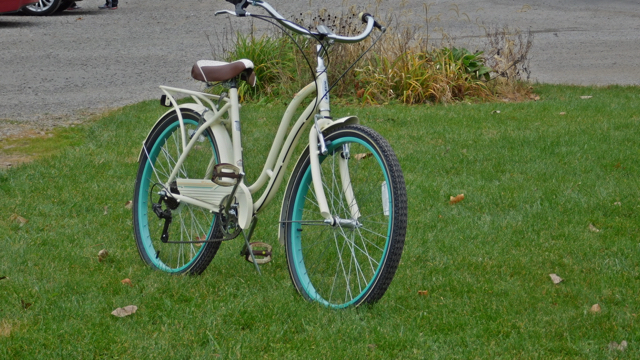 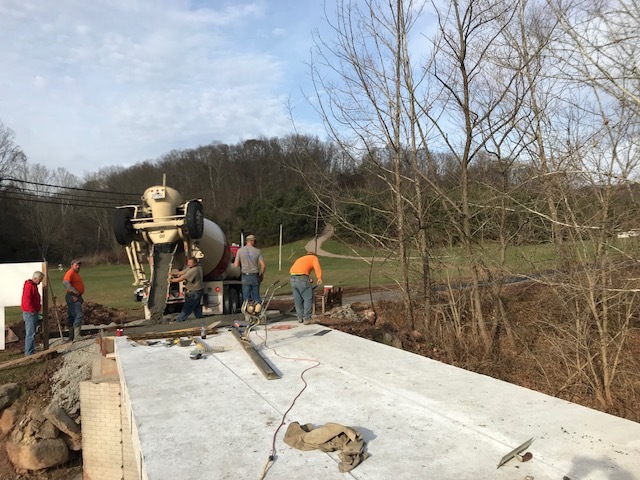 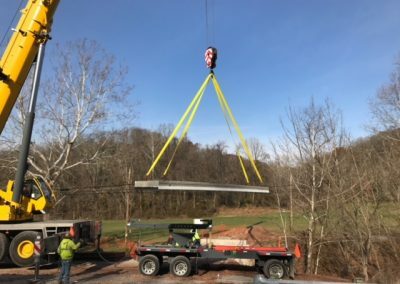 Thanks to a grant of $149,120 from Ohio Department of Natural Resources (ODNR) and the generosity of several local donors, the Devola Multi-Use Trail (DMUT) was possible. 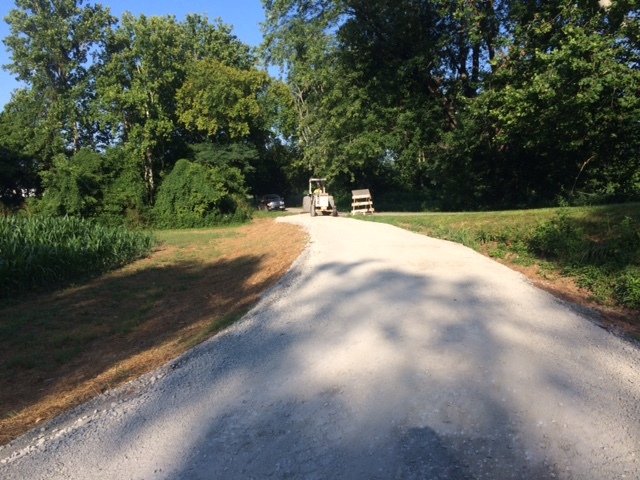 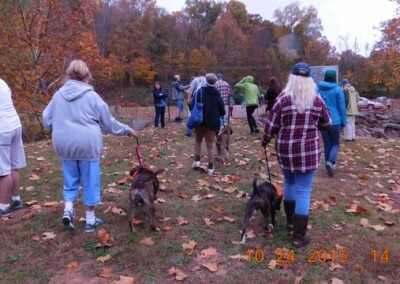 The Trail is wide enough to accommodate walkers, runners, bicyclists, strollers and such quite comfortably. The trail is 10 feet wide. 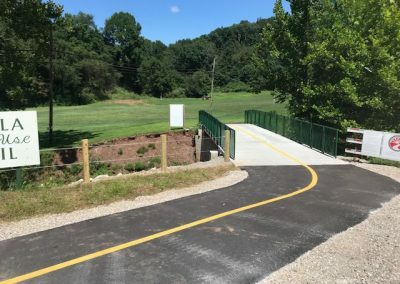 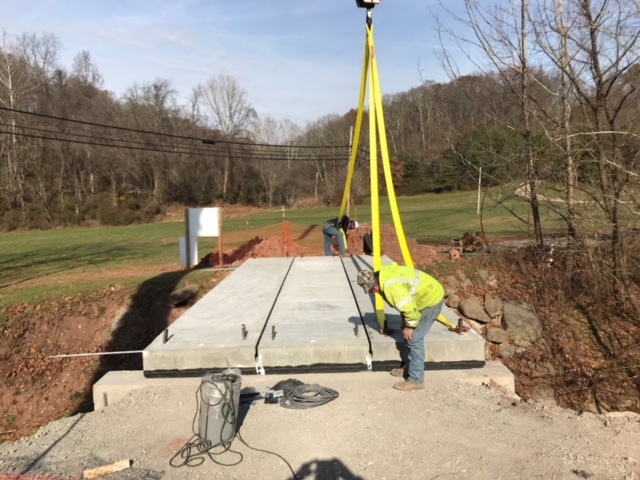 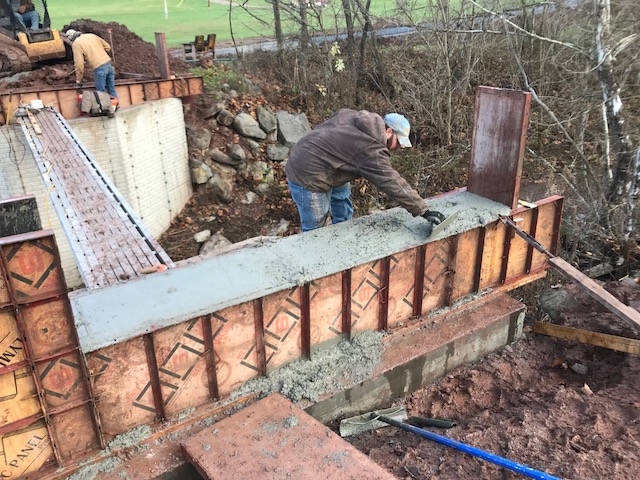 The West bridge is the same width as the trail, but the East bridge connecting the 821 parking area with the shelter and activity area is 12 feet wide. 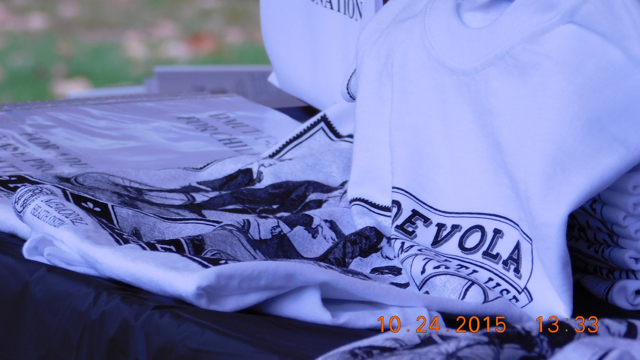 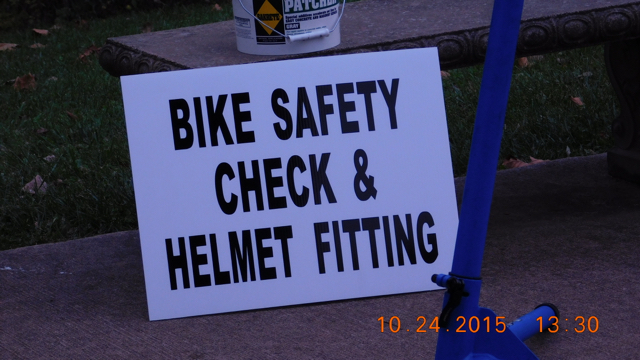 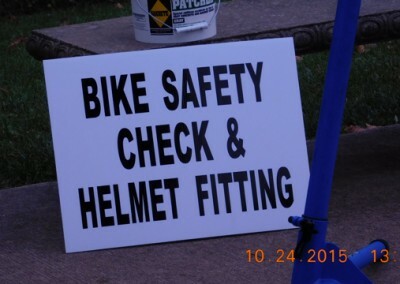 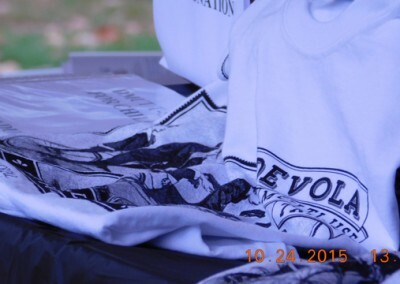 Local contributions have been made by the Marietta Rowing and Cycling Club, the Creating Healthy Communities Program of the Washington County Health Department, the Marietta Community Foundation, the Sisters Health Foundation, Dr. Zane Lazer, Dynergy and others. 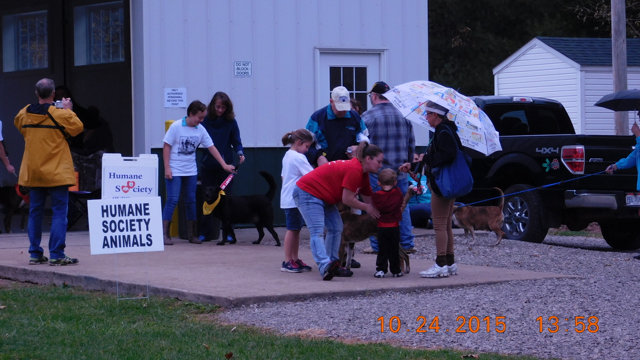 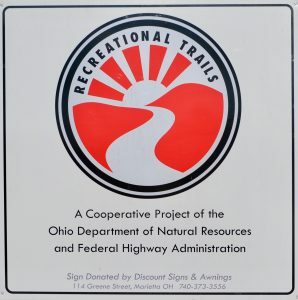 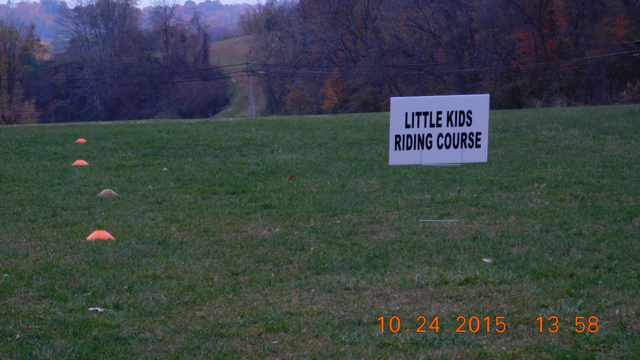 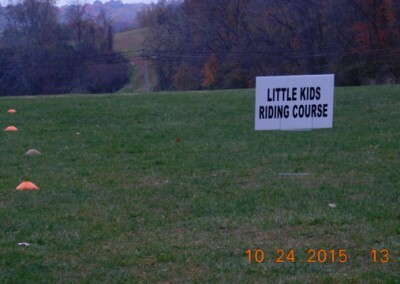 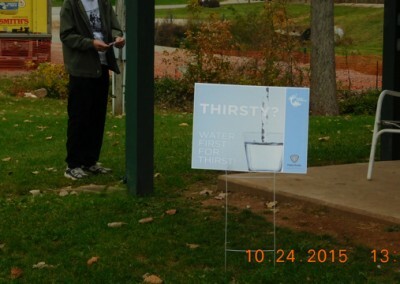 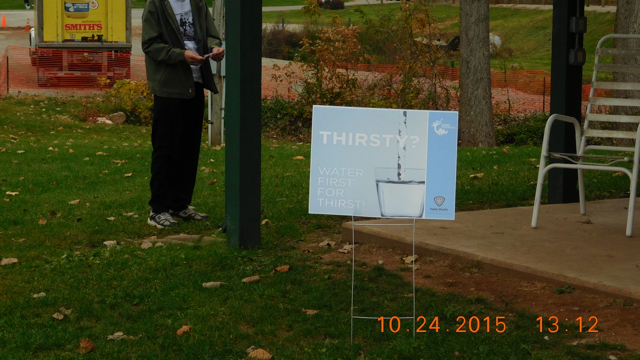 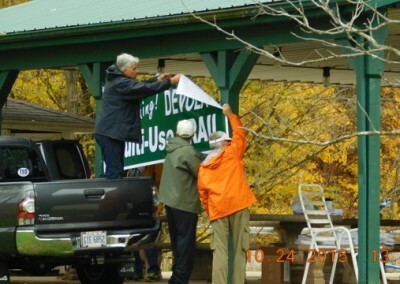 The Recreational Trails sign was donated by Discount Signs & Awnings. 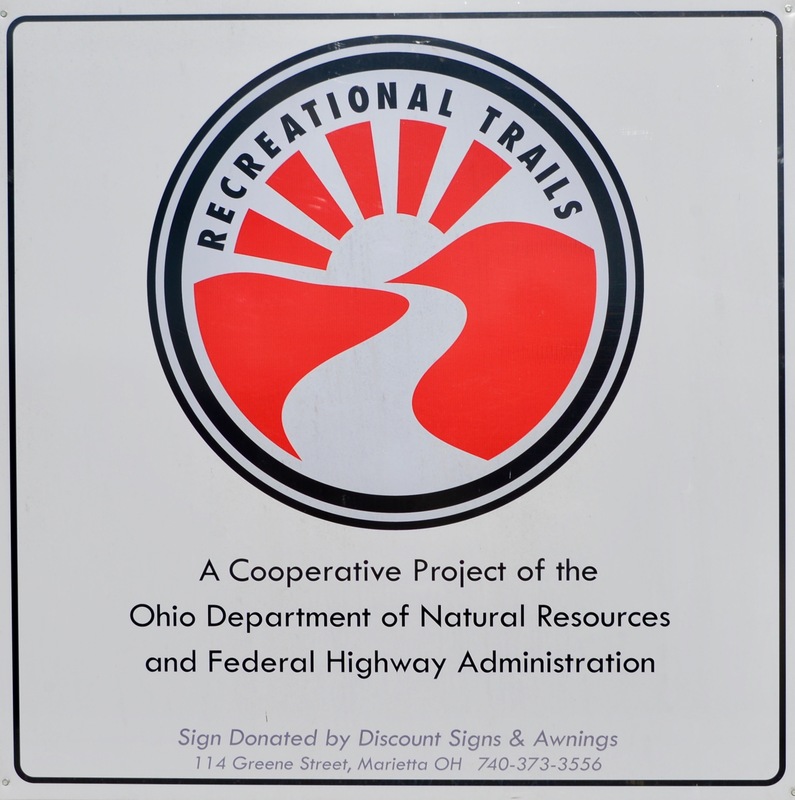 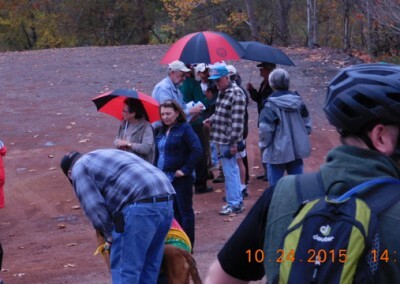 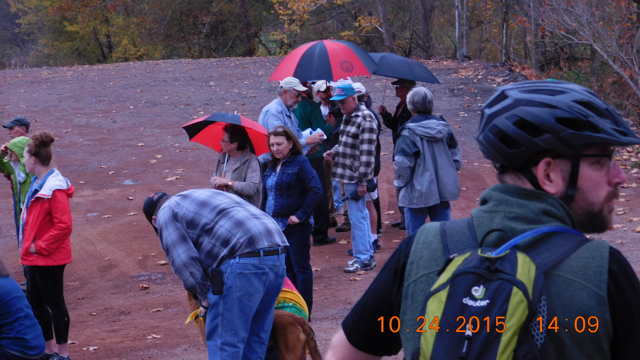 The land on which the trail is being constructed was made available by George and Nancy Broughton. 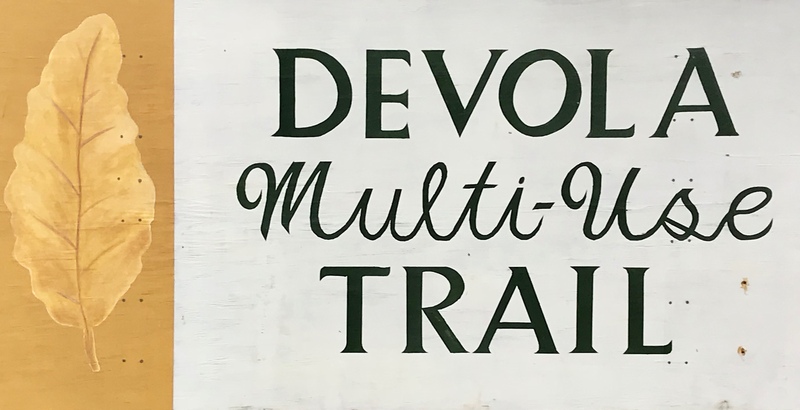 The DMUT Committee, The Broughton Foundation and volunteers will continue to maintain and make improvements to the Trail. 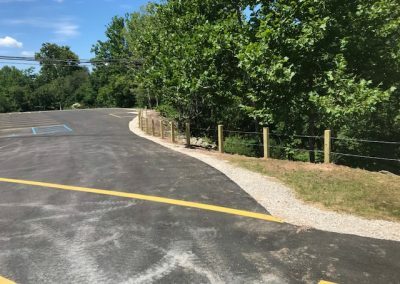 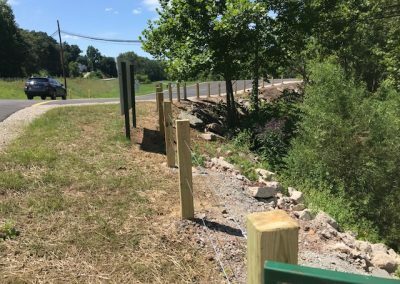 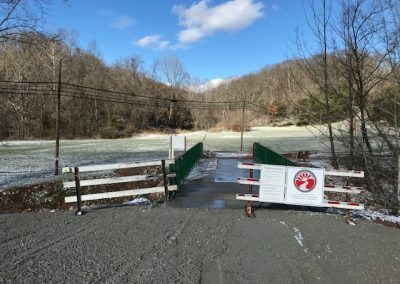 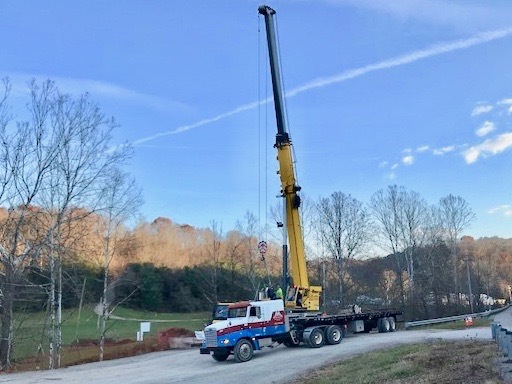 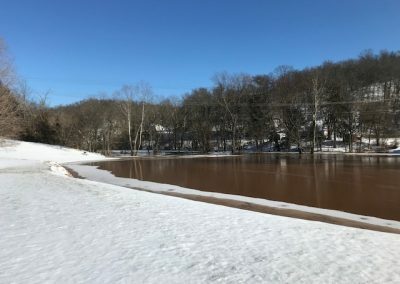 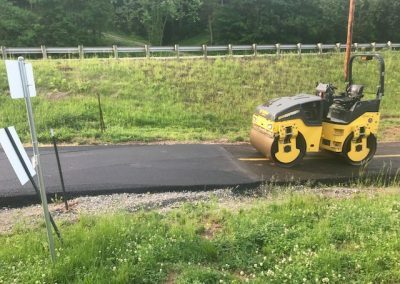 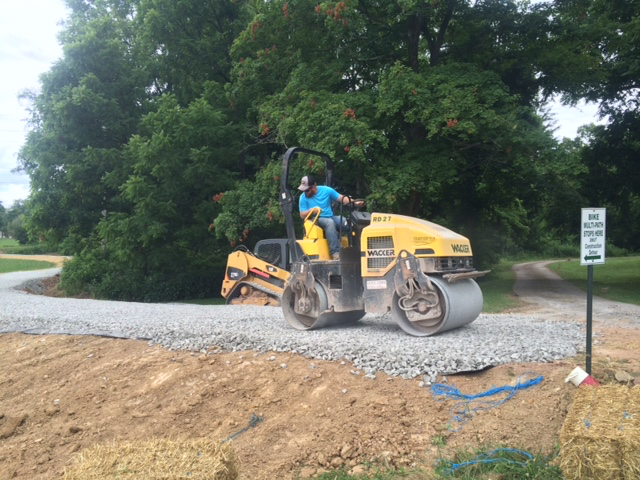 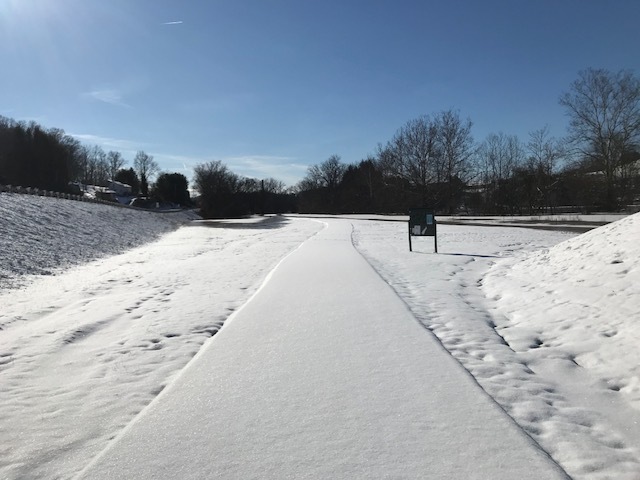 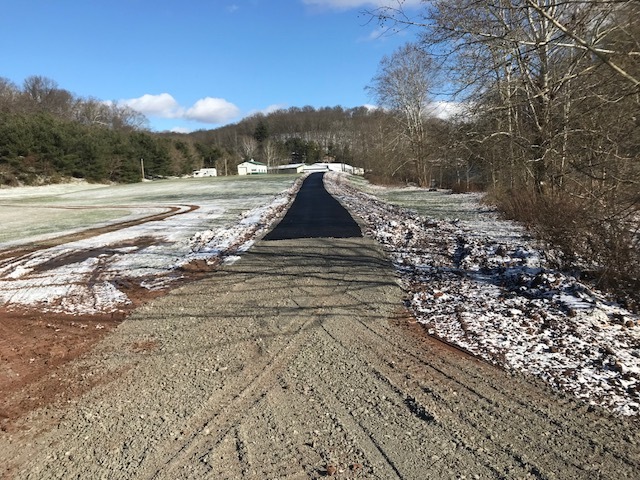 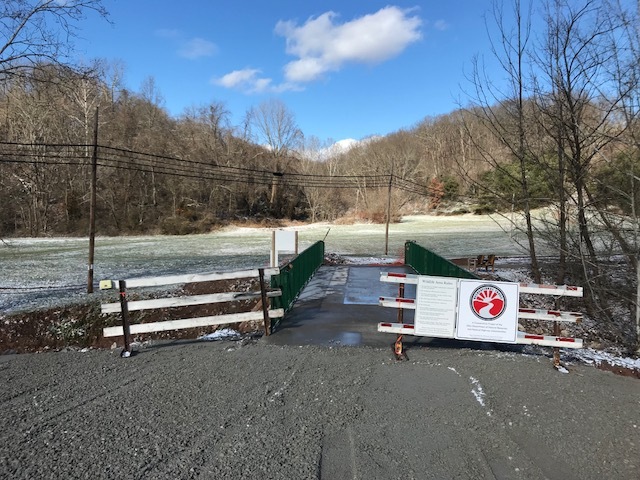 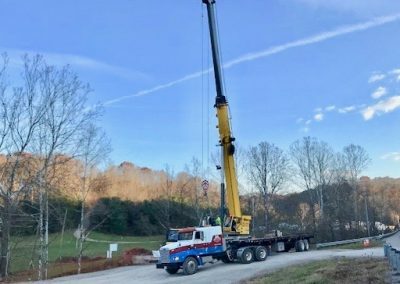 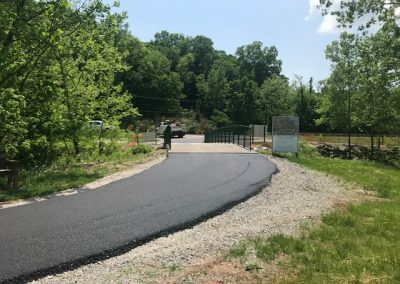 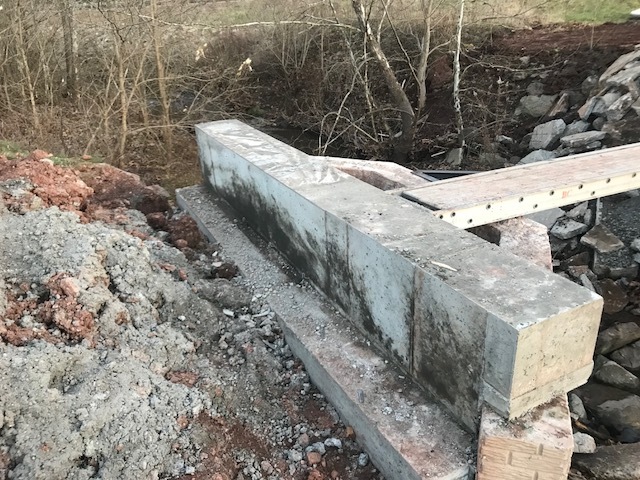 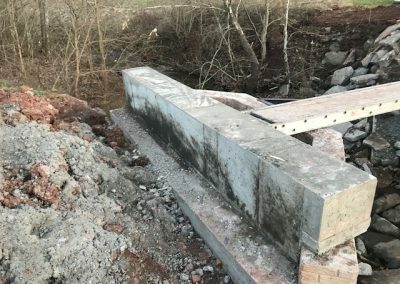 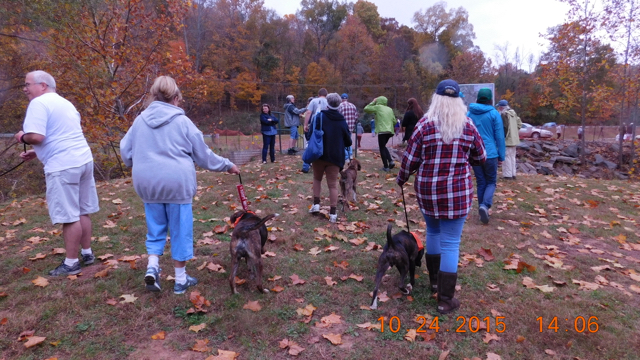 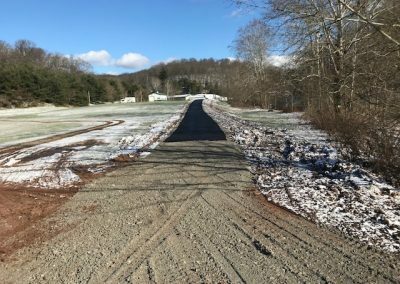 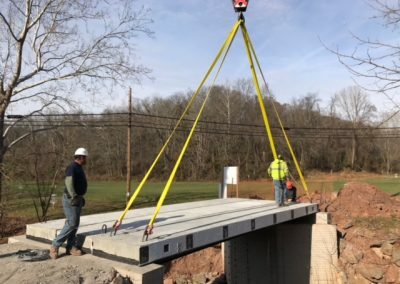 One of the goals of the DMUT Committee to extend the Trail and safely connect the Devola area with the Marietta River Trail for pedestrian and bicycle traffic has been addressed through a feasibility study. 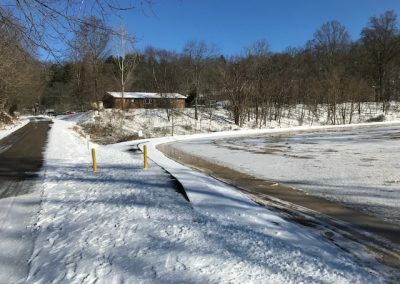 The study, conducted by Woolpert, Inc. of Columbus, Ohio, also examined potential routes to Devol’s Dam State Park in Devola. 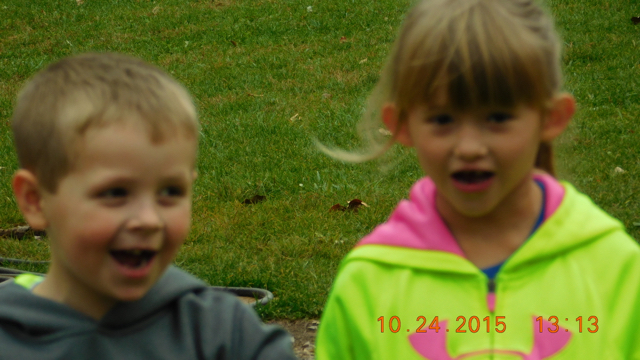 Final report documents are below. 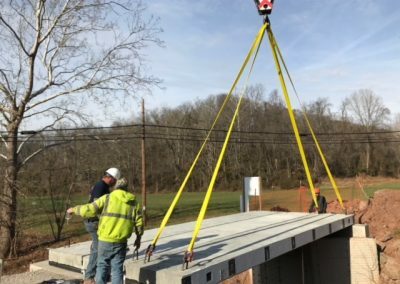 Click on the Feasibility Study file for an overview, recap and Table of Contents.